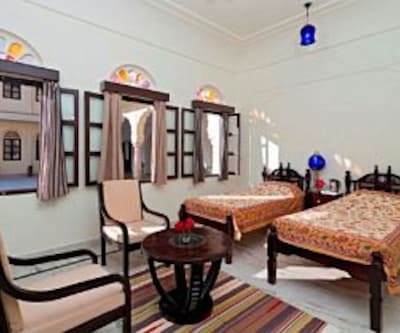 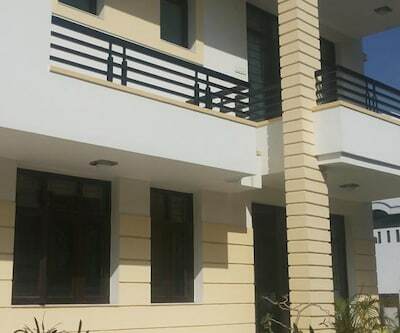 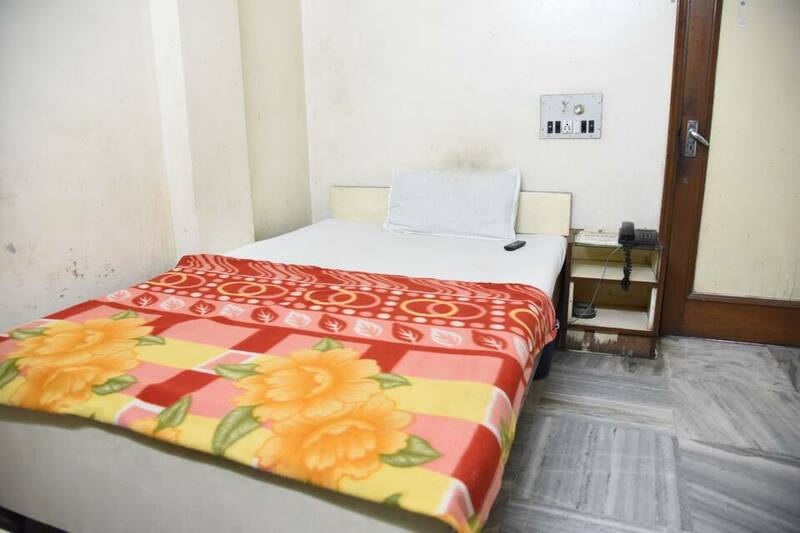 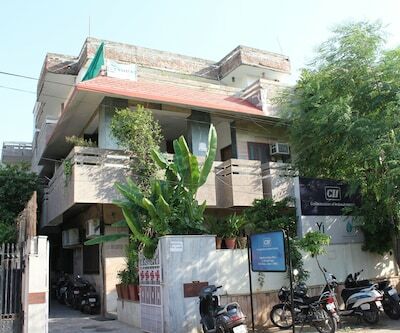 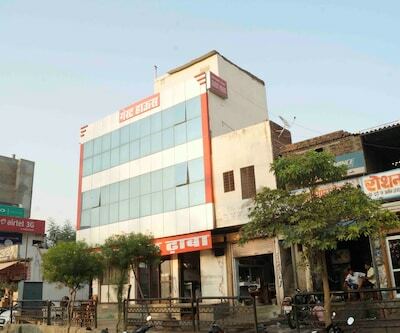 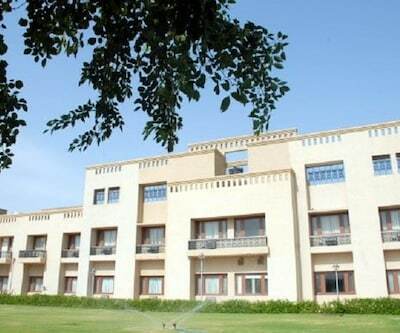 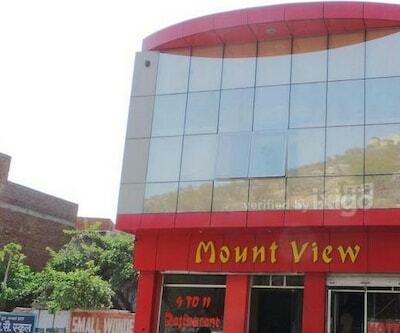 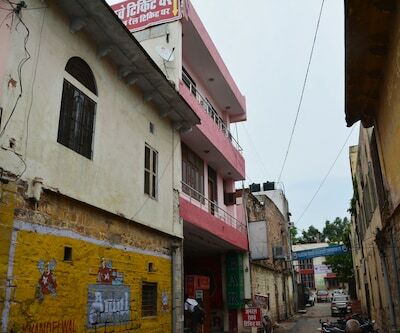 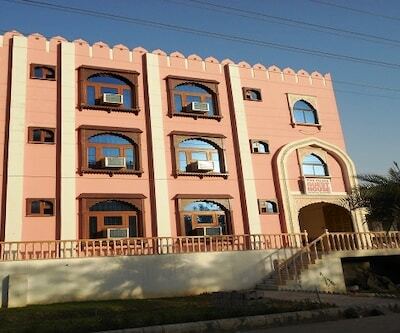 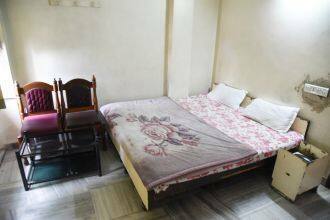 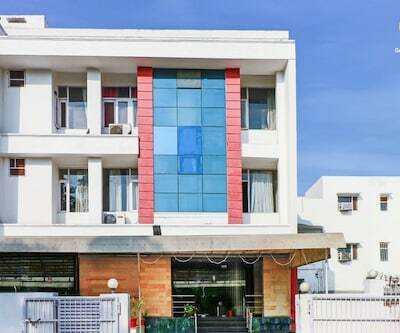 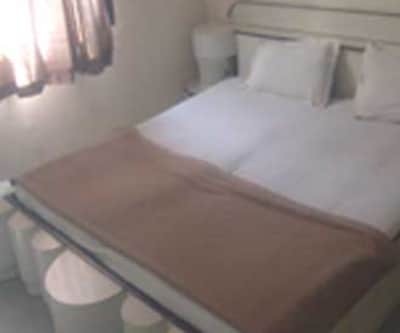 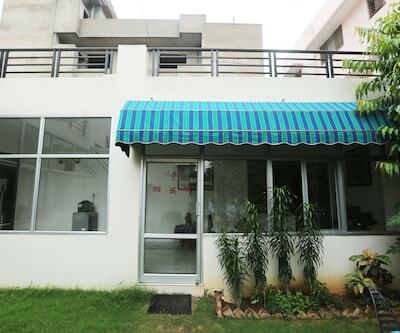 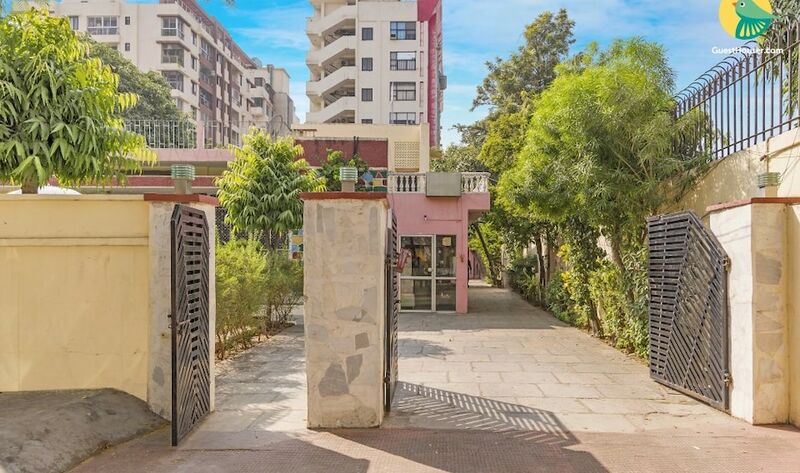 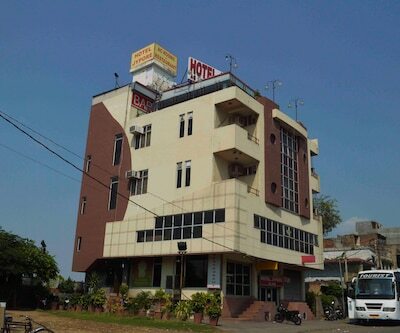 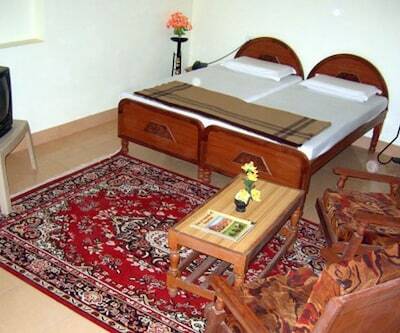 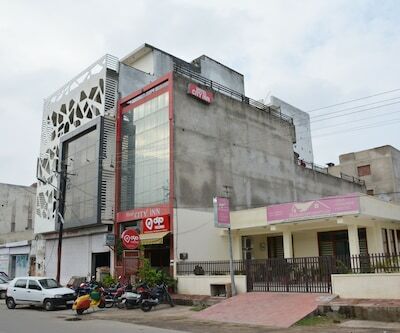 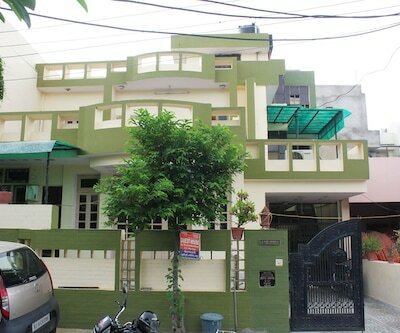 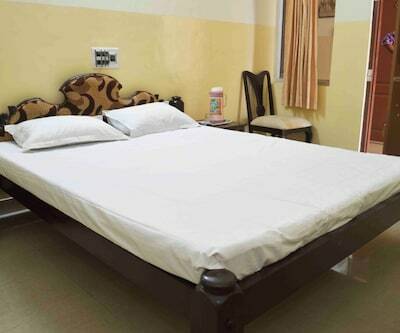 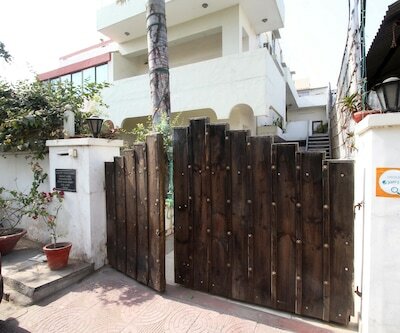 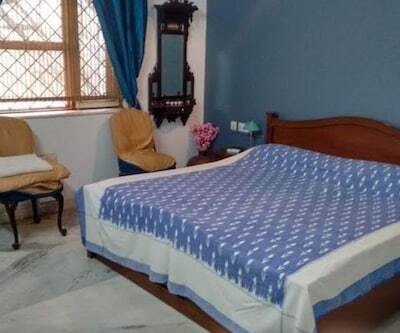 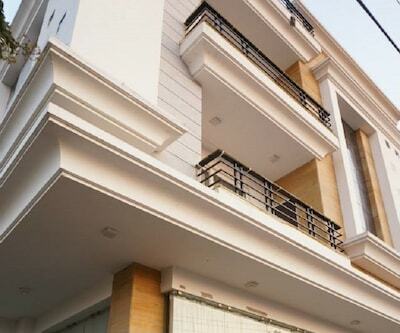 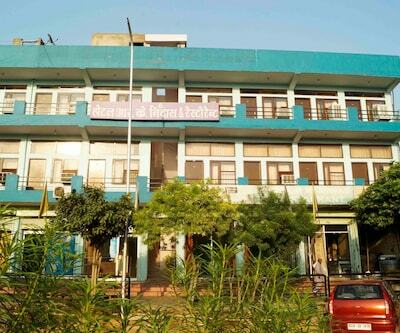 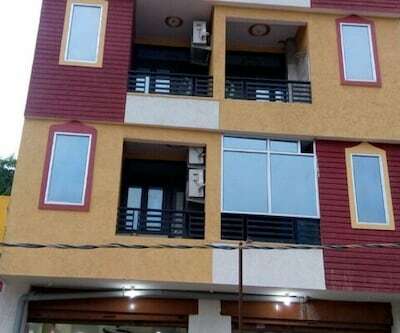 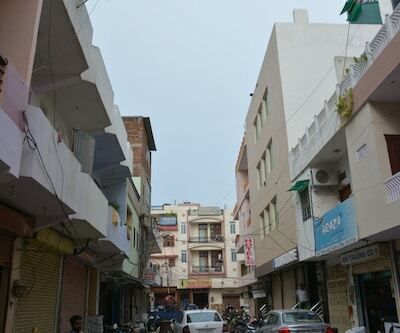 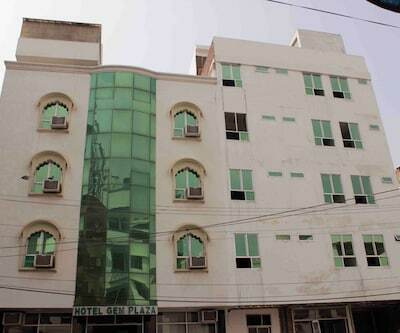 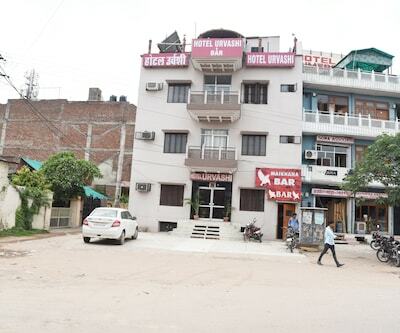 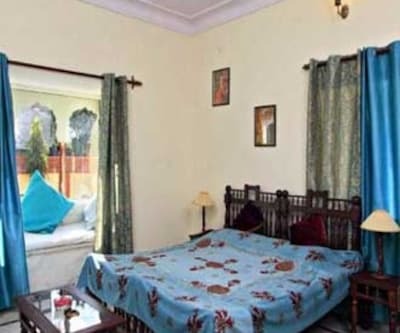 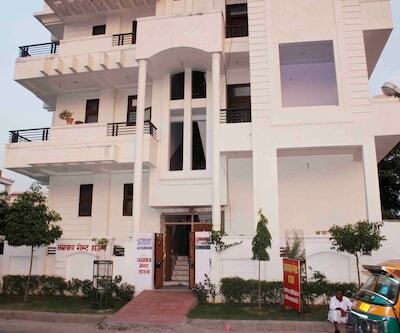 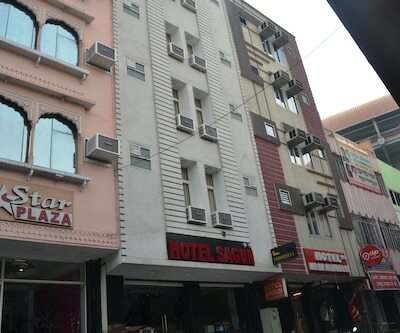 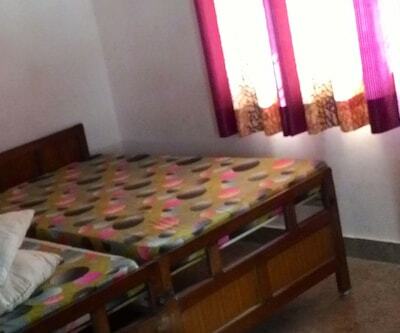 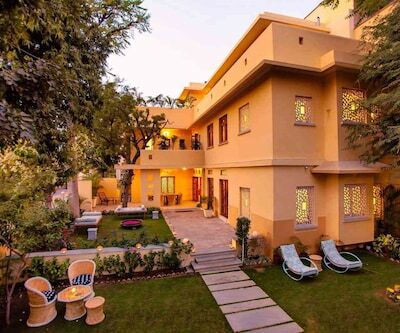 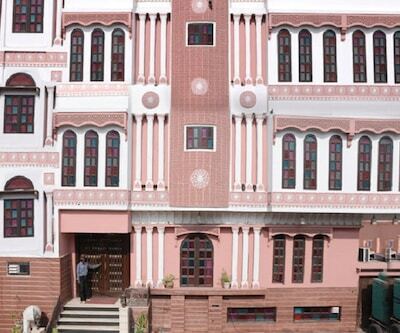 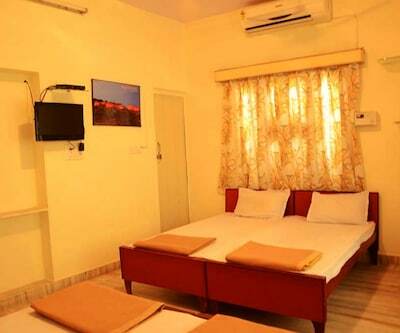 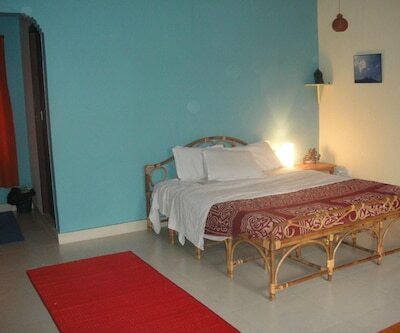 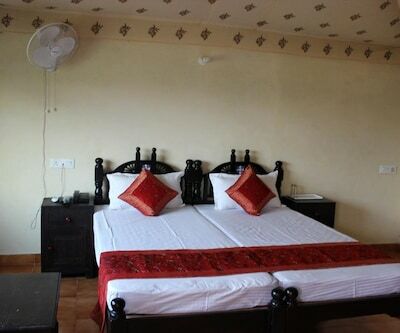 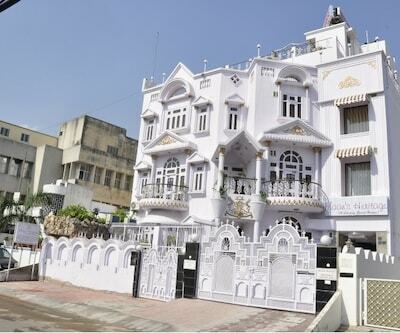 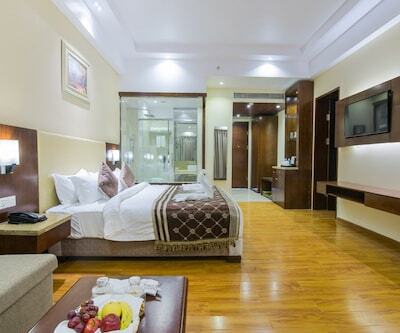 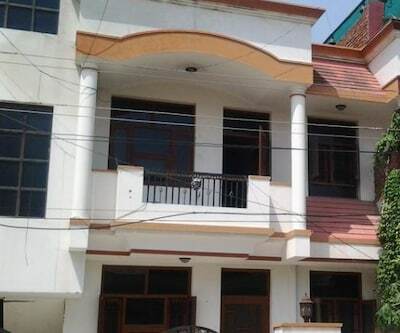 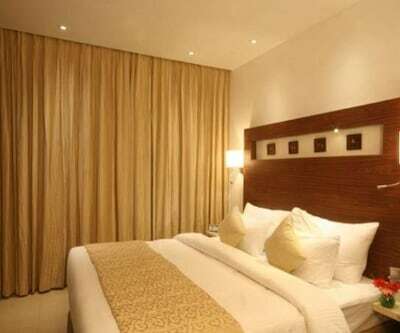 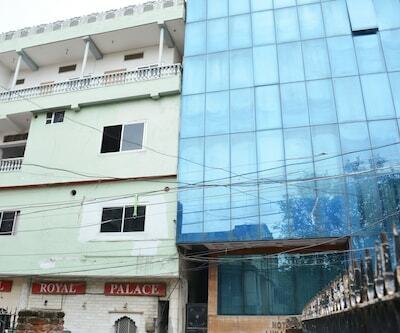 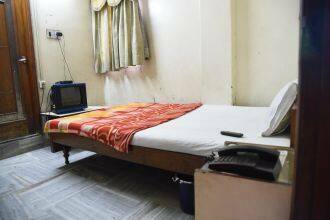 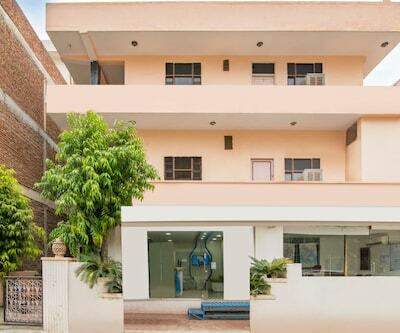 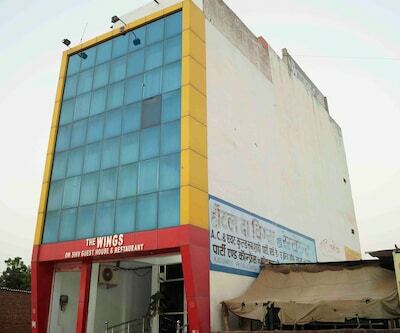 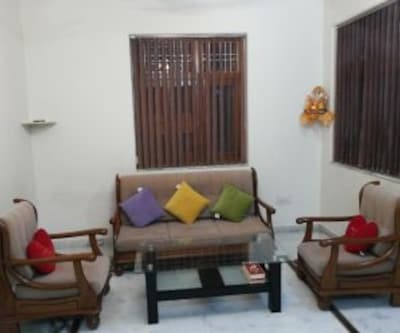 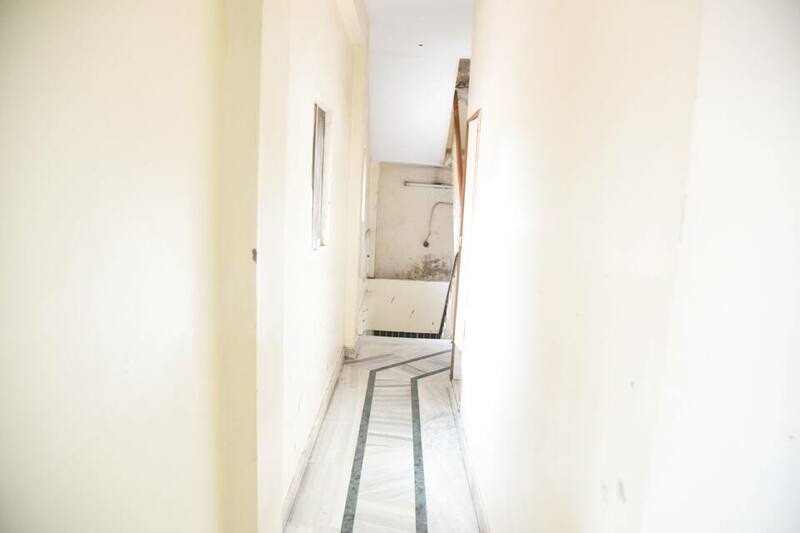 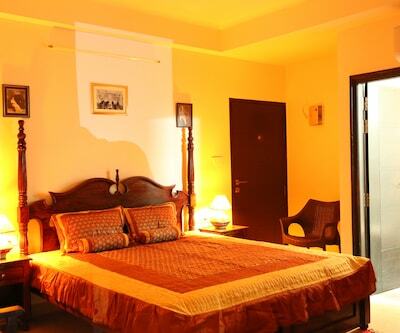 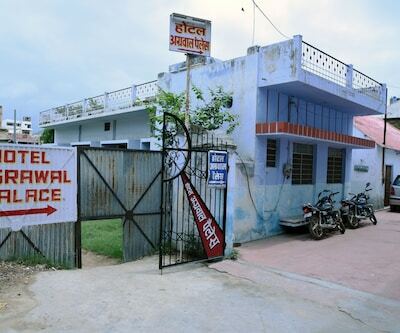 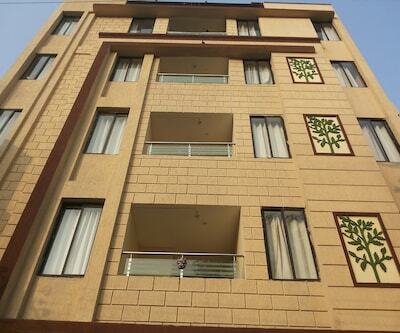 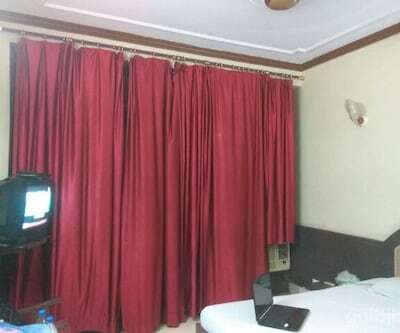 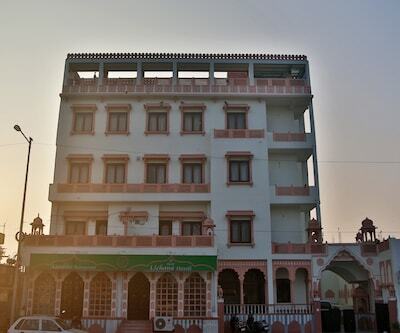 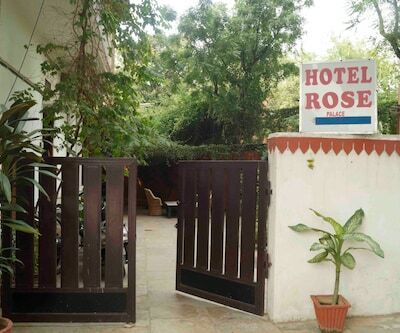 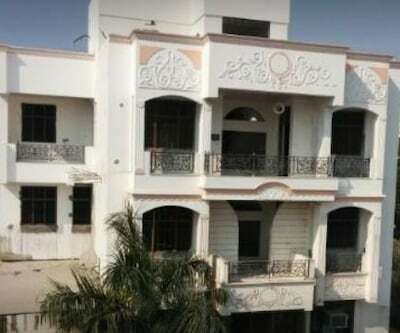 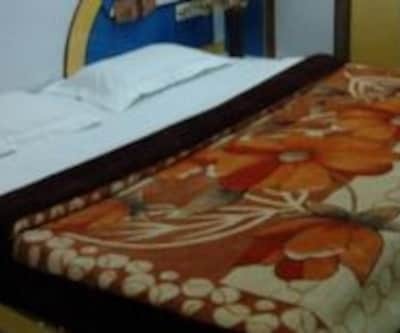 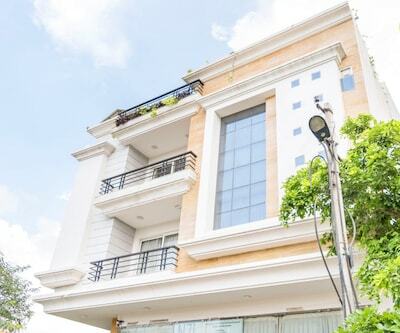 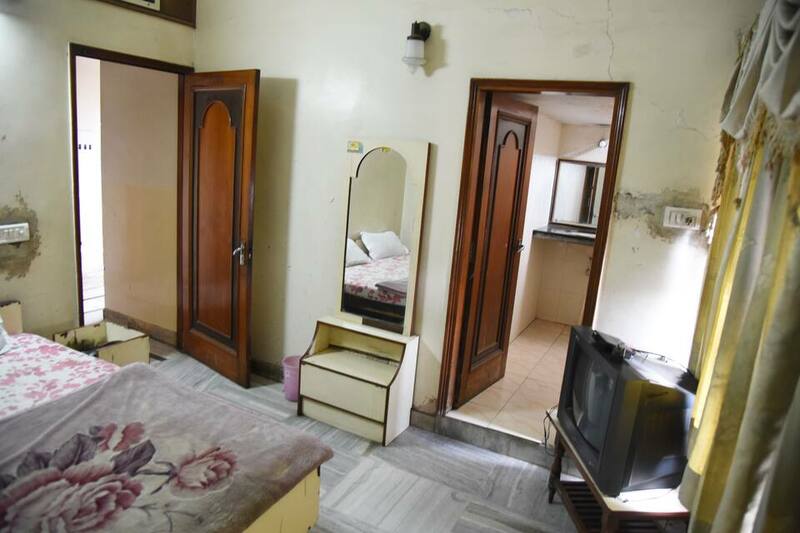 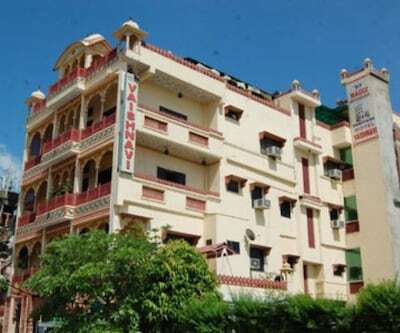 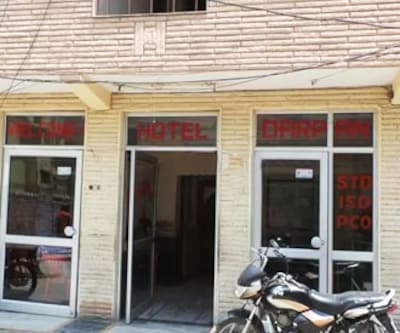 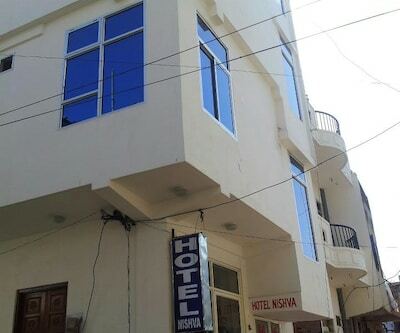 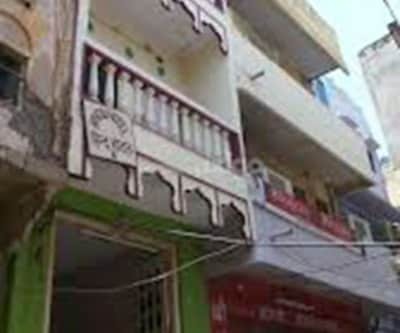 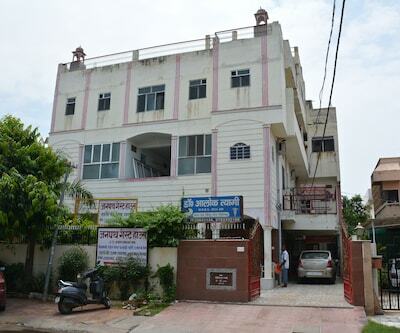 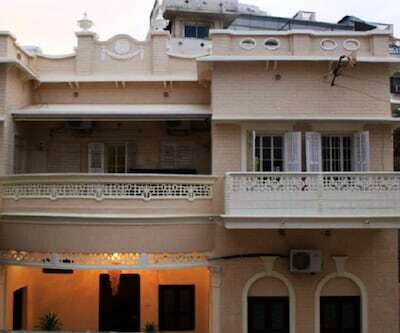 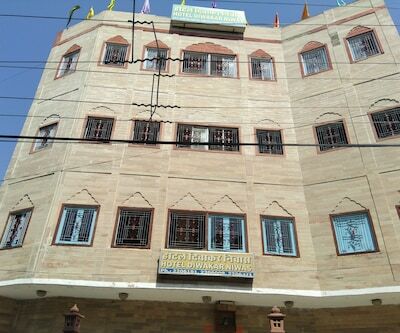 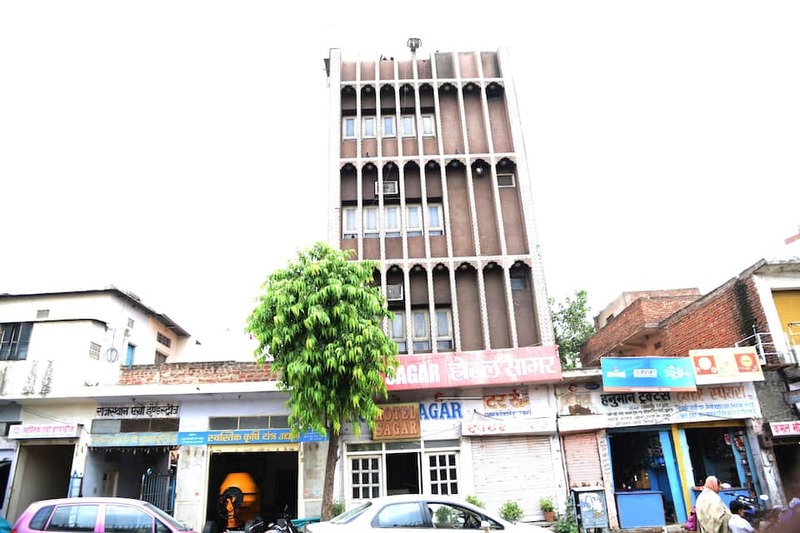 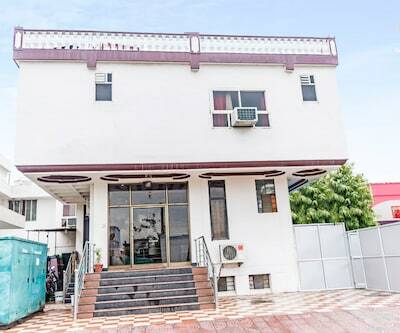 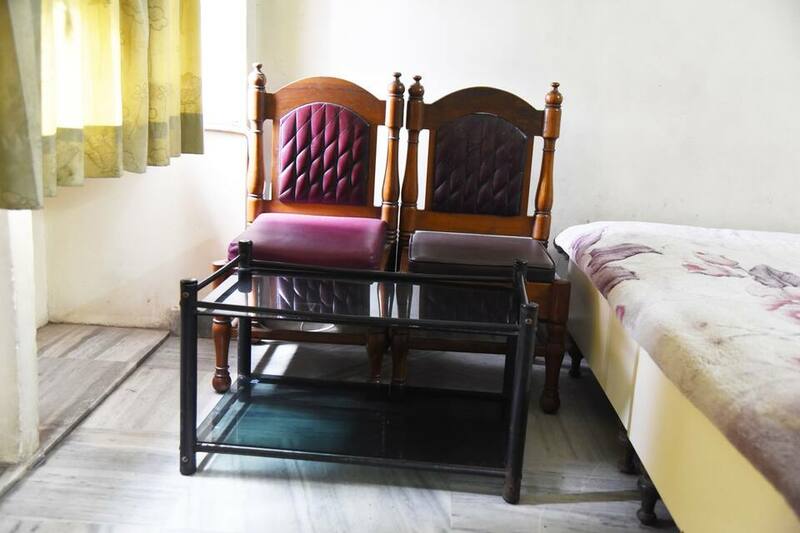 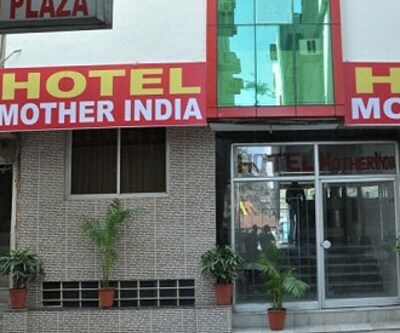 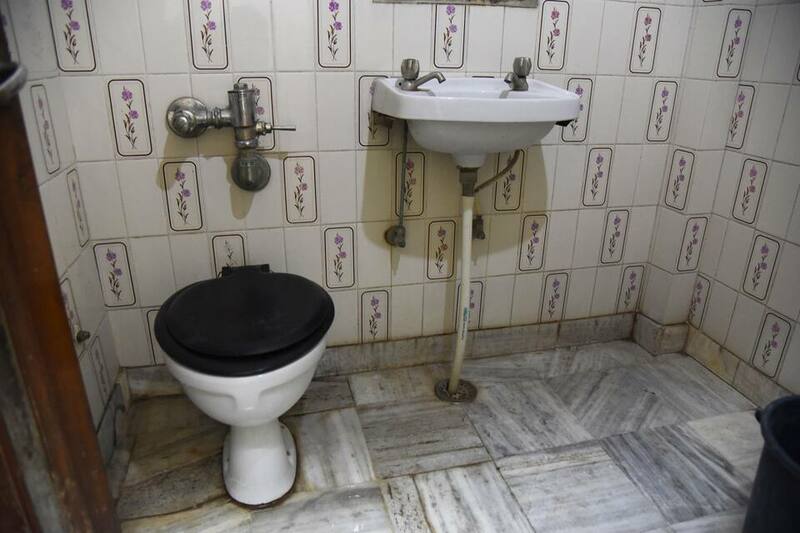 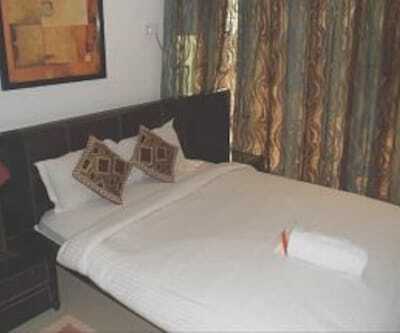 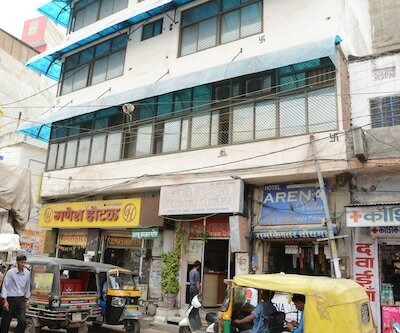 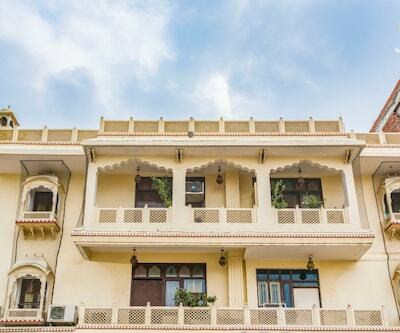 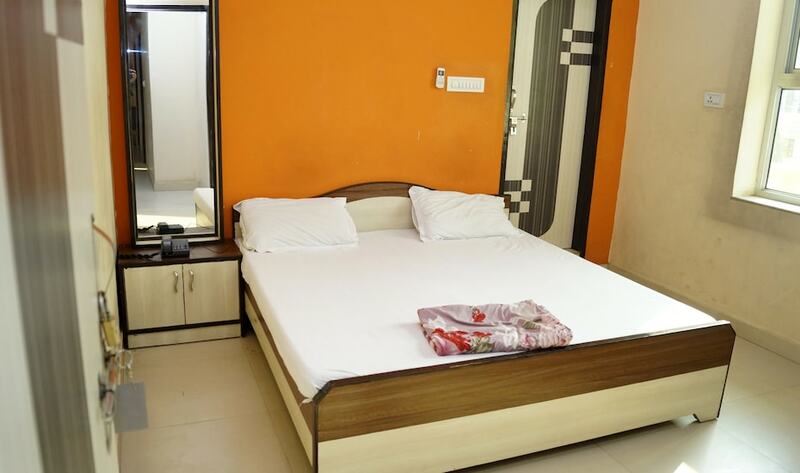 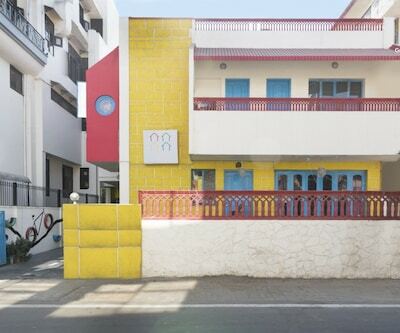 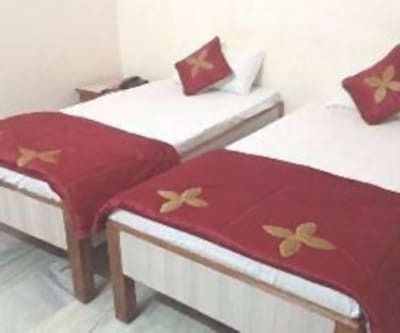 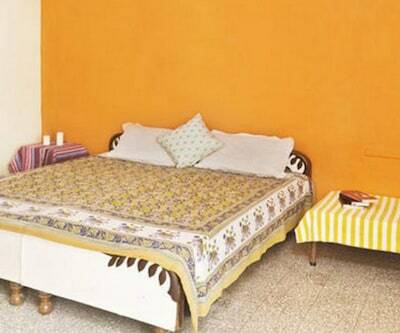 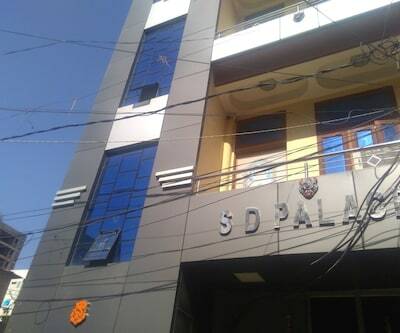 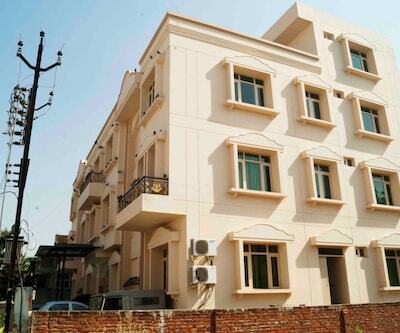 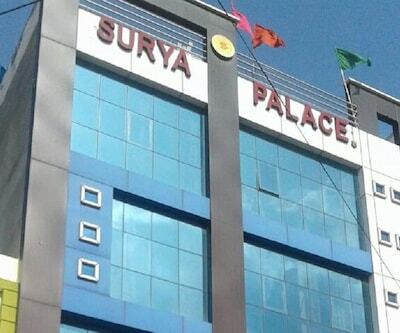 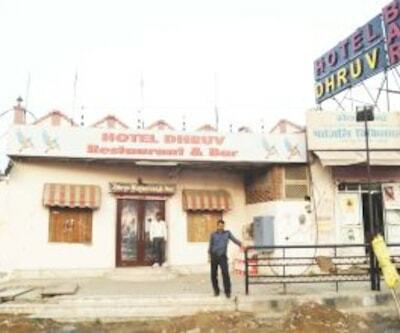 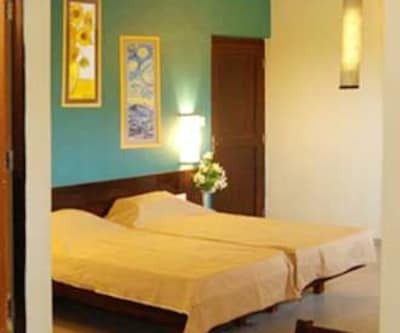 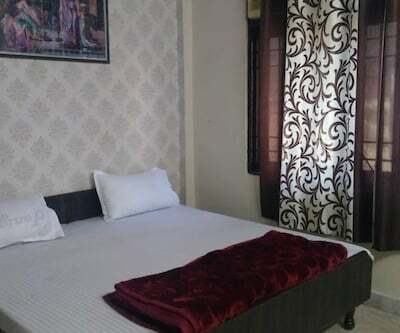 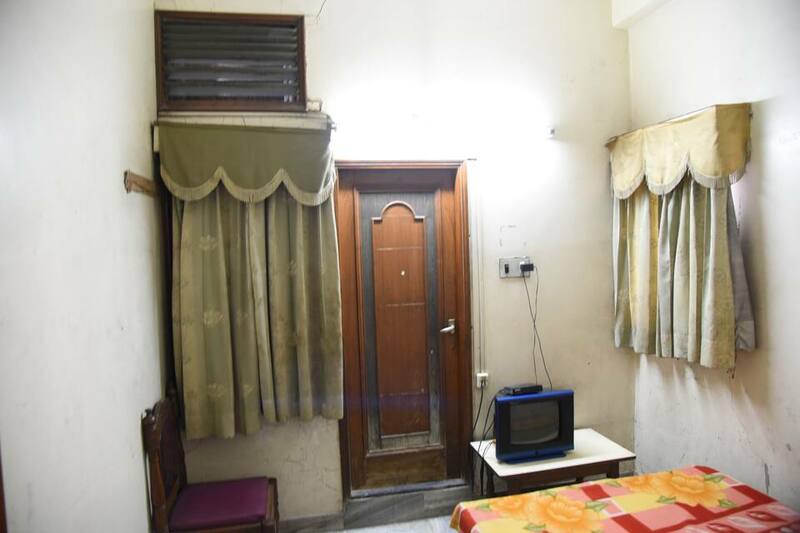 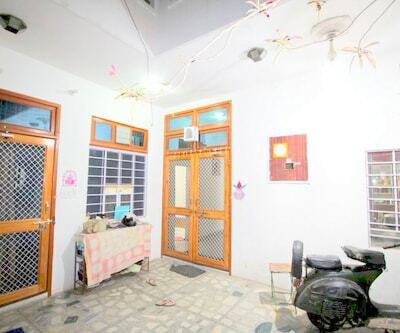 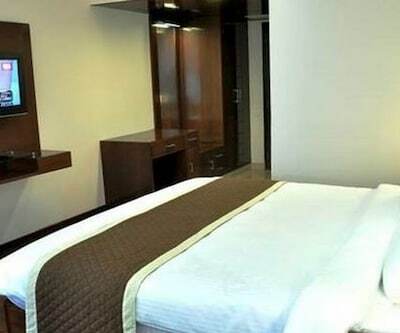 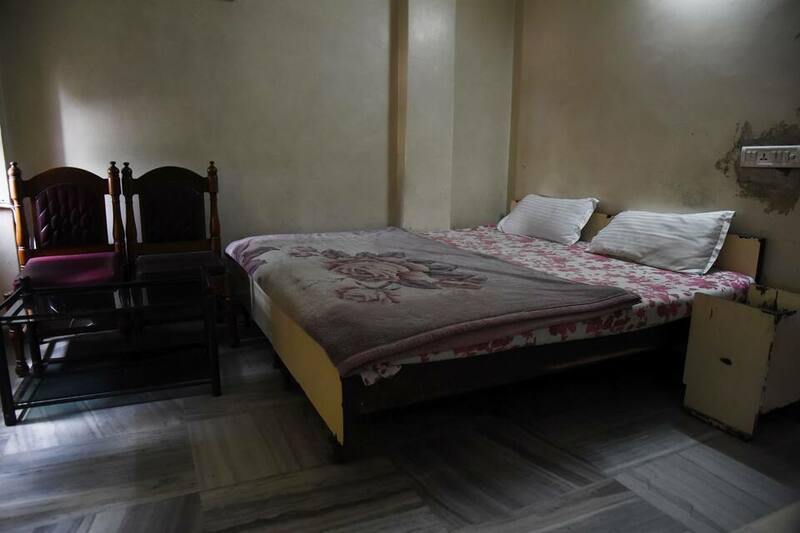 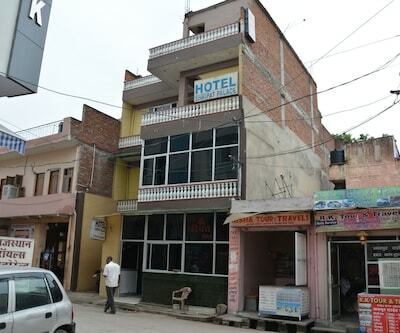 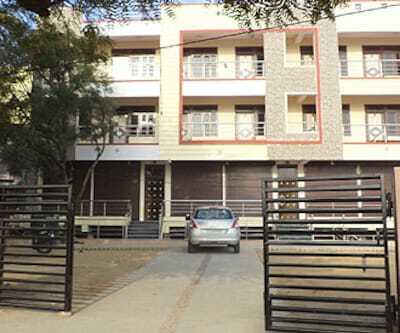 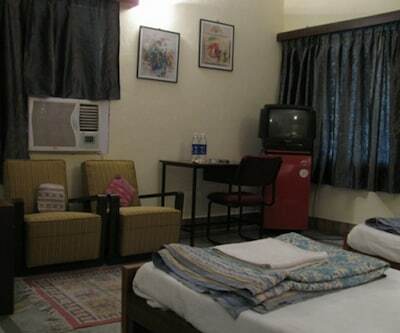 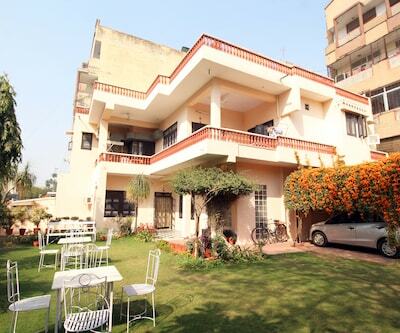 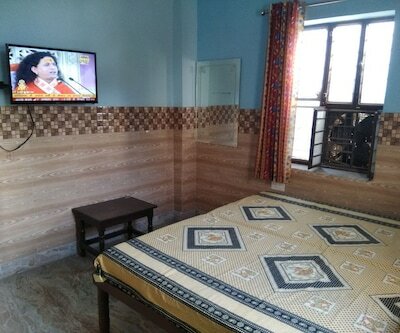 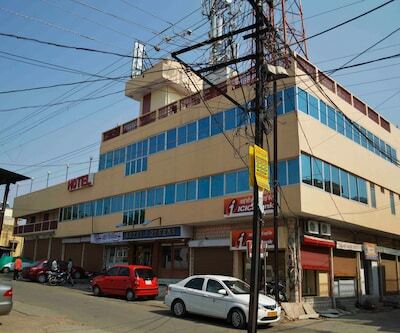 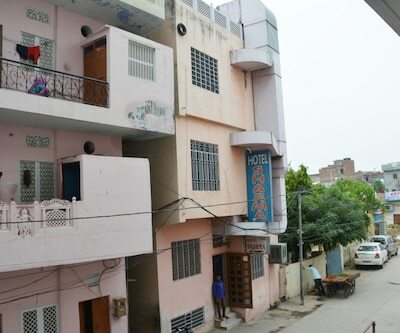 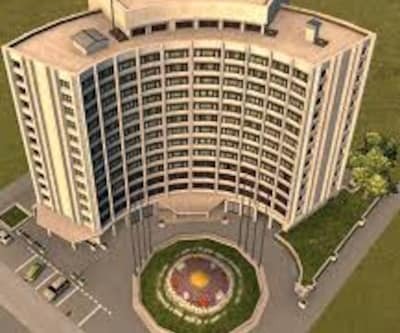 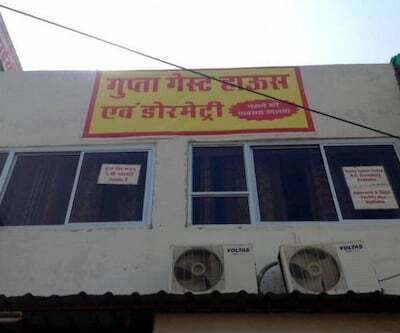 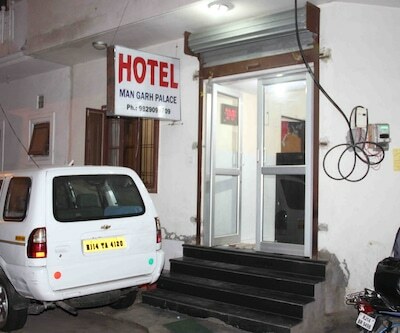 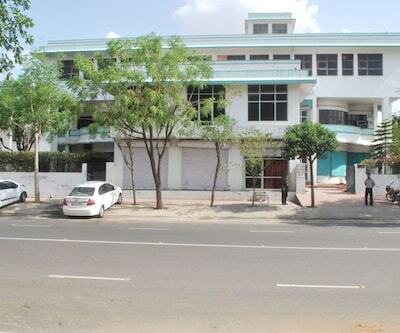 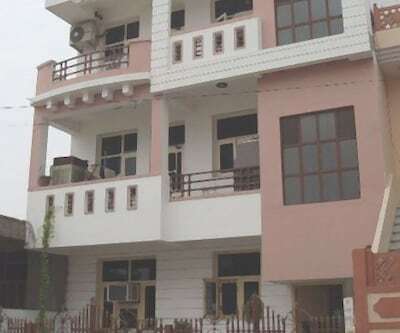 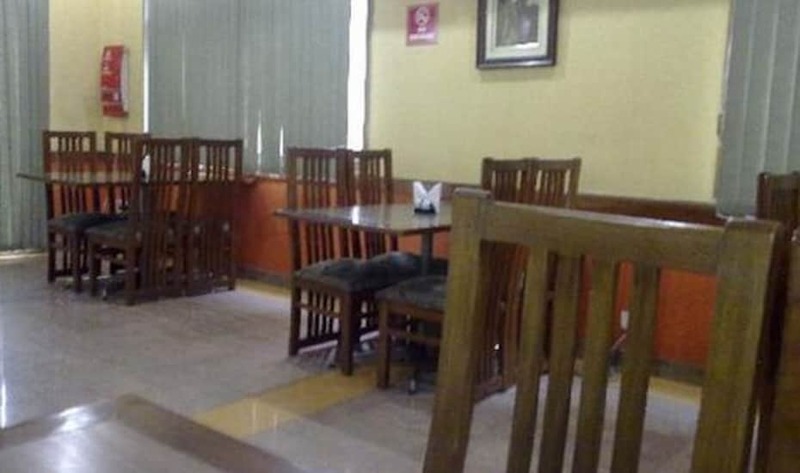 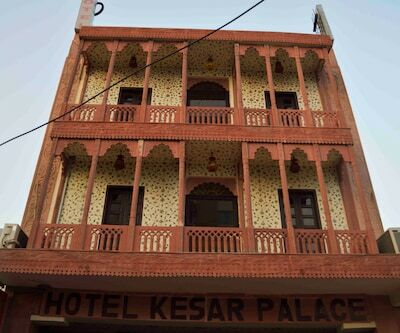 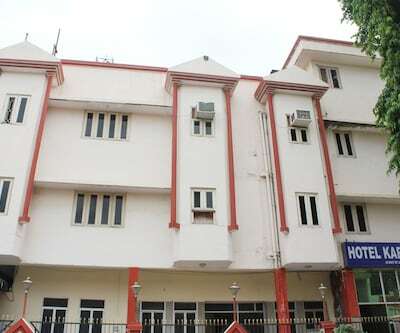 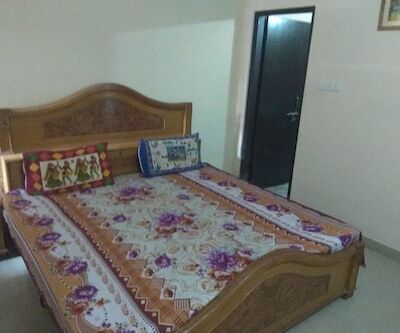 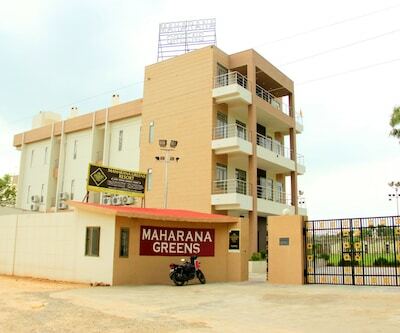 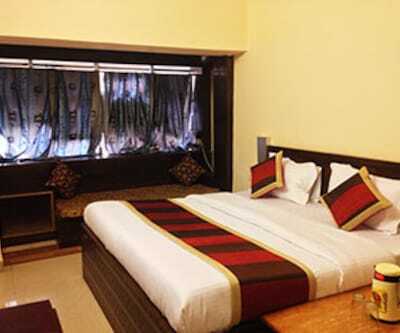 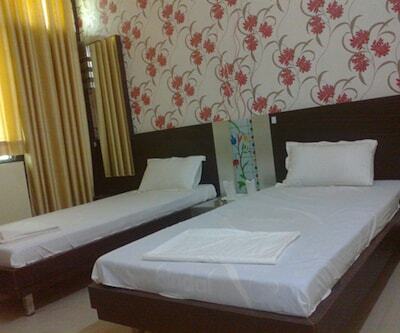 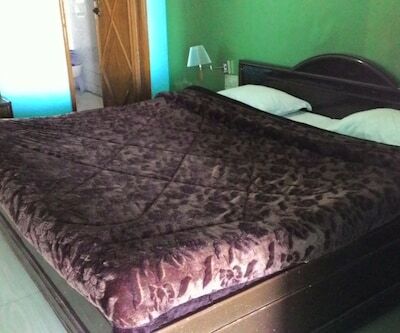 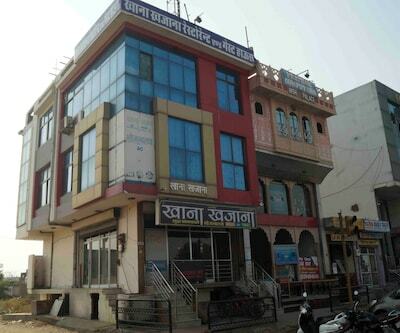 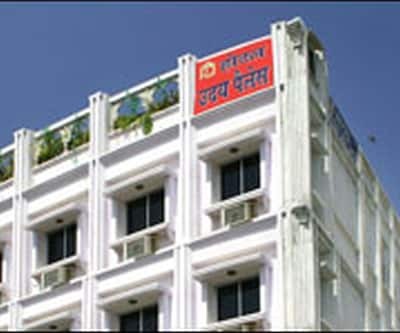 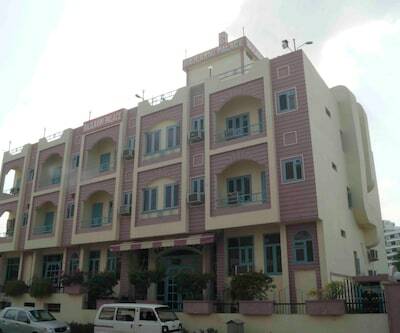 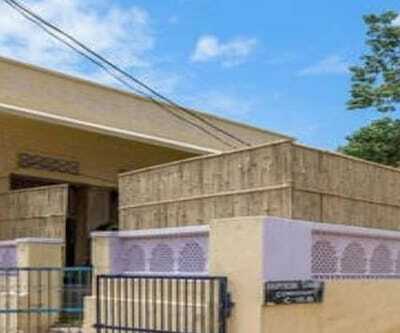 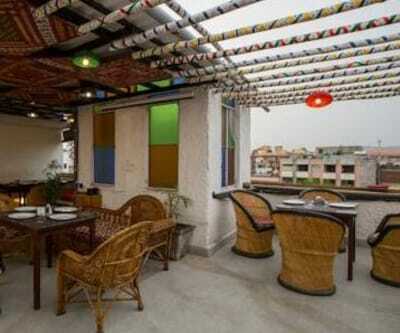 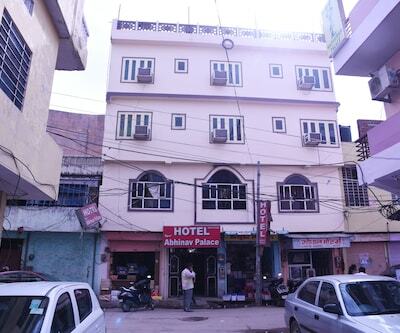 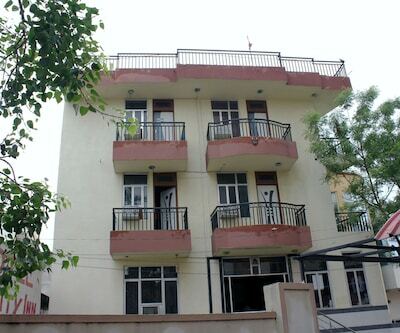 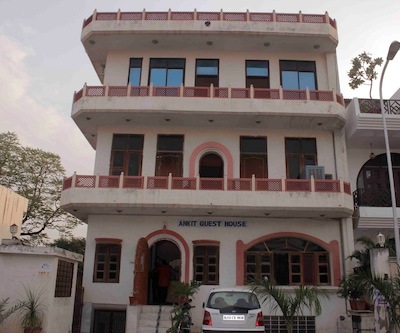 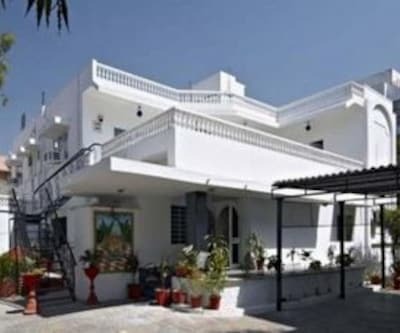 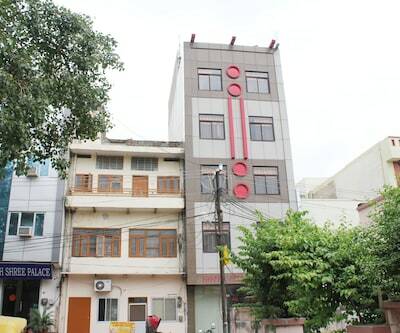 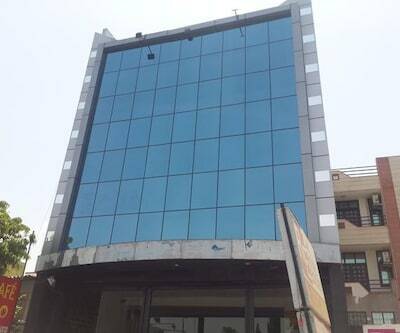 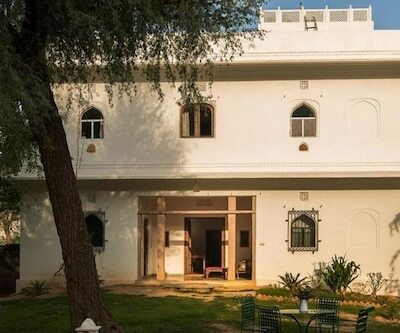 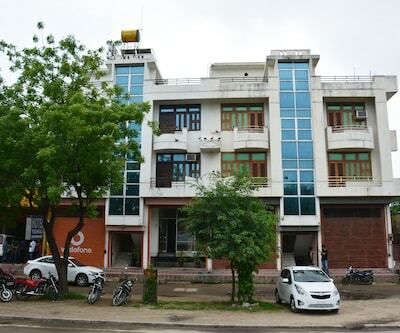 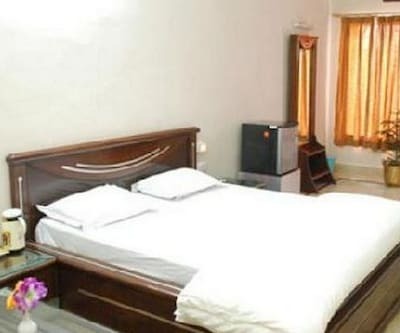 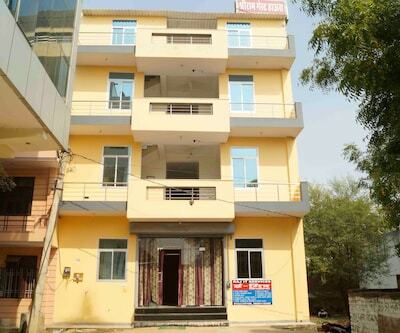 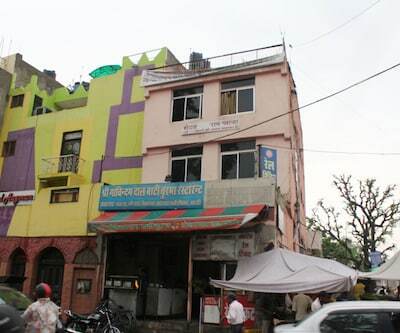 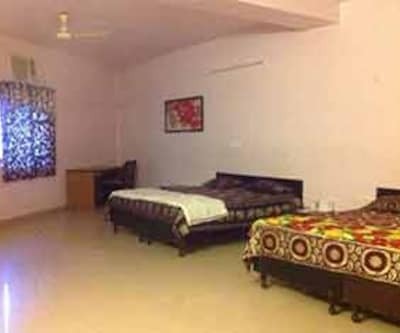 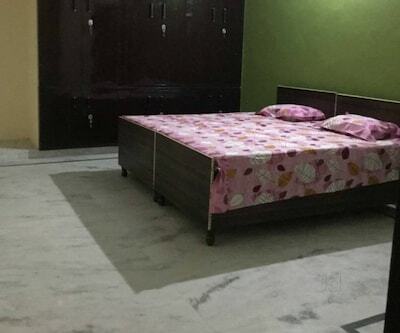 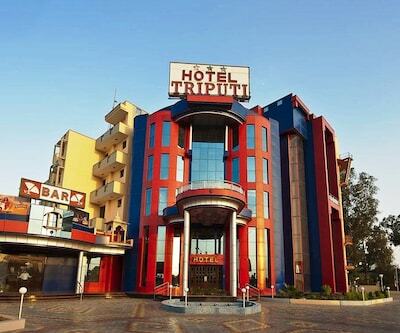 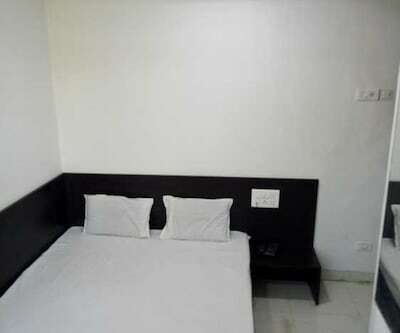 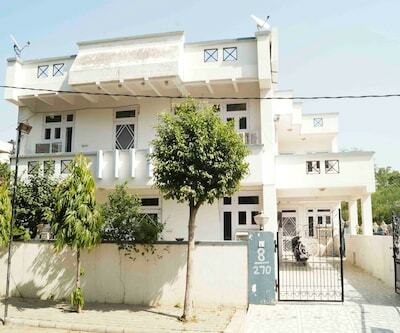 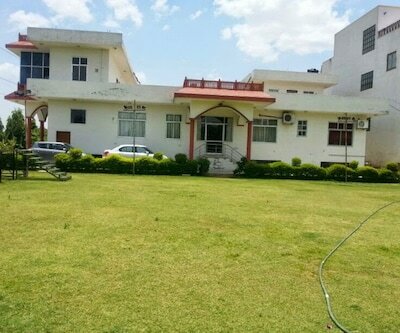 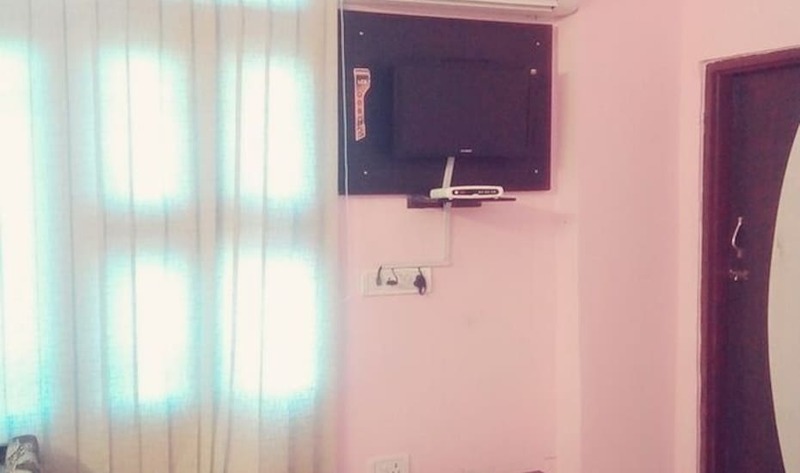 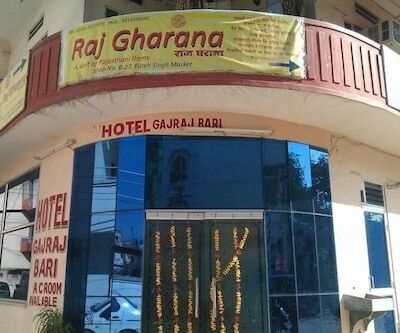 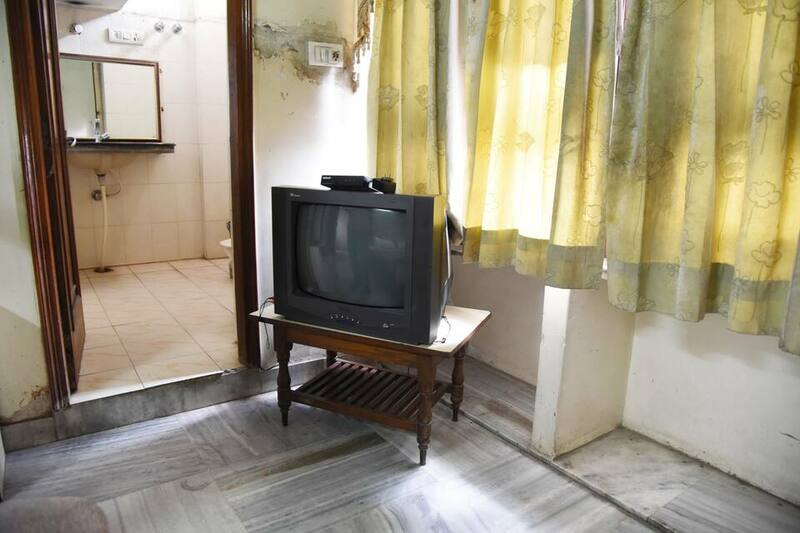 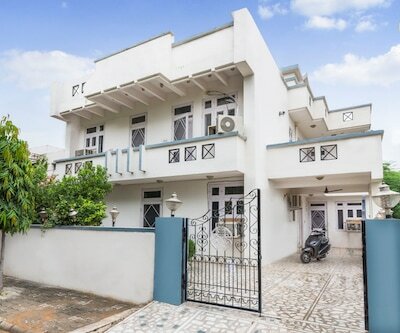 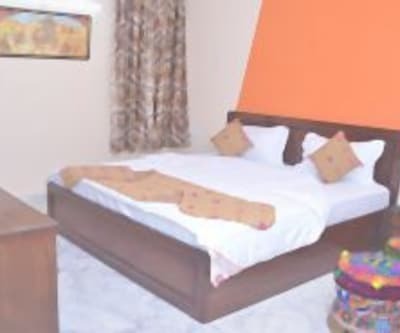 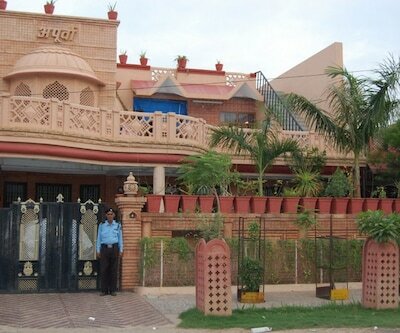 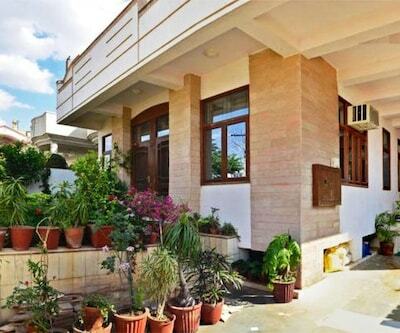 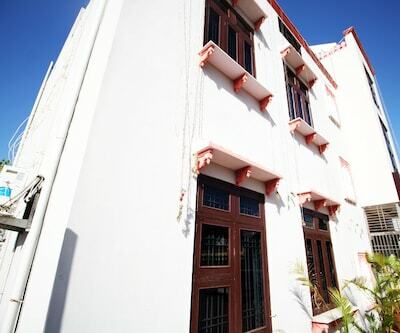 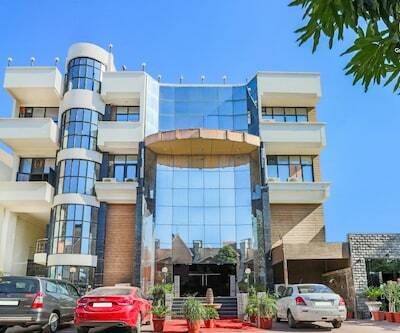 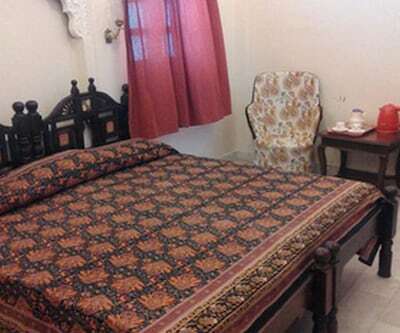 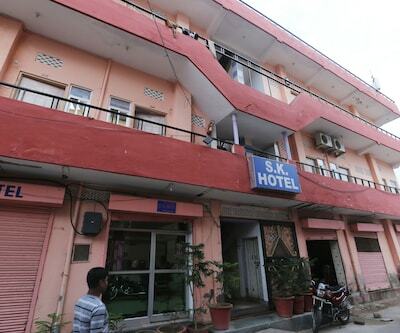 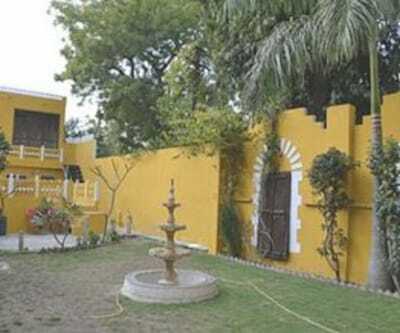 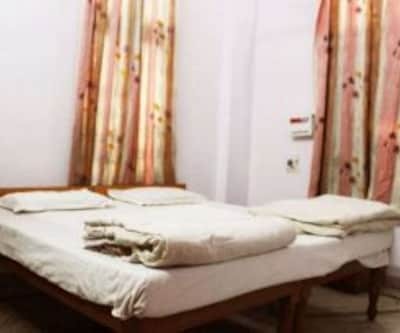 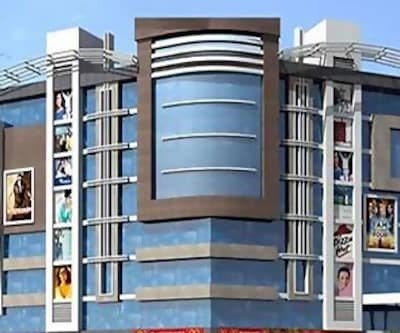 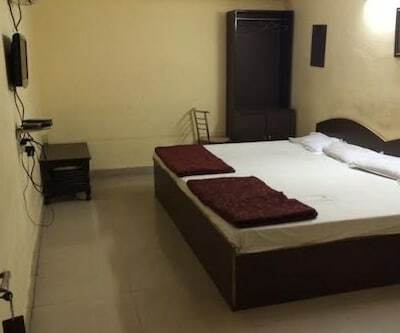 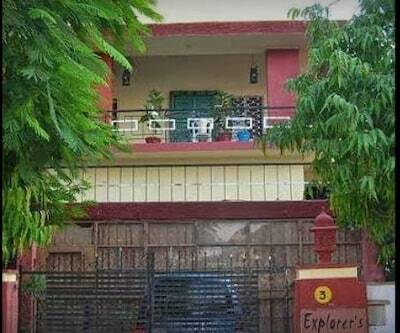 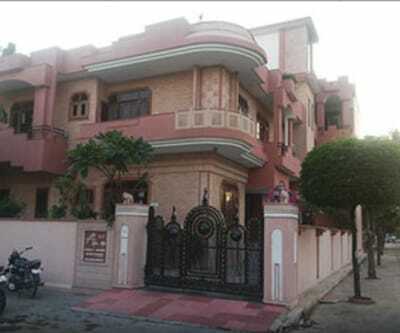 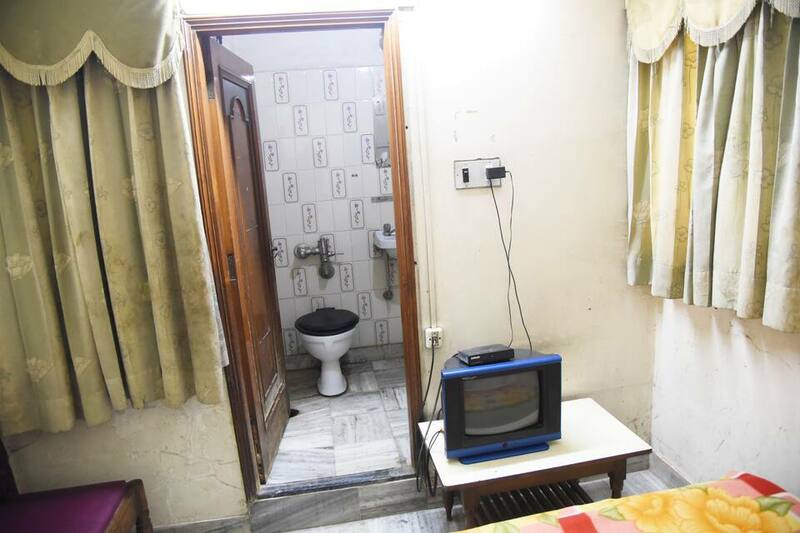 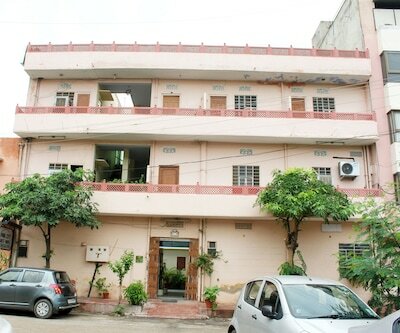 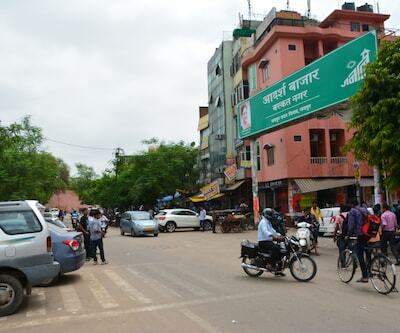 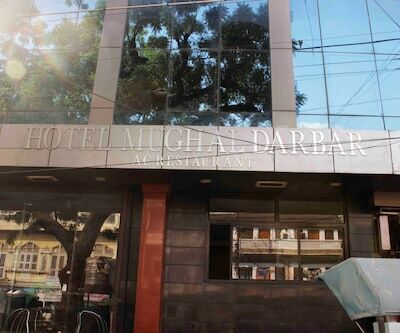 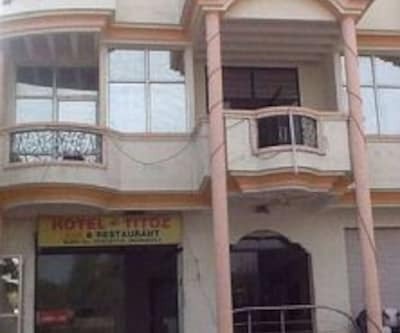 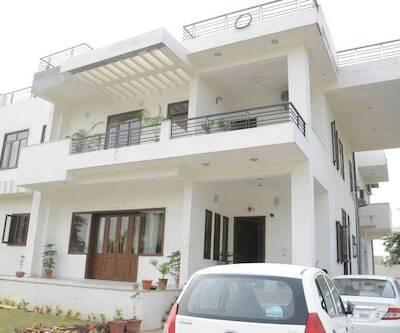 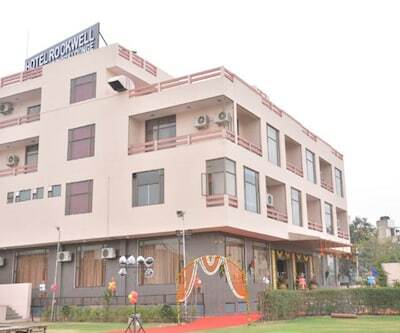 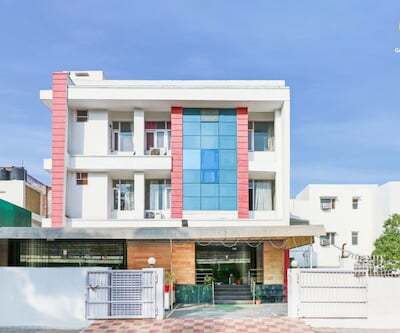 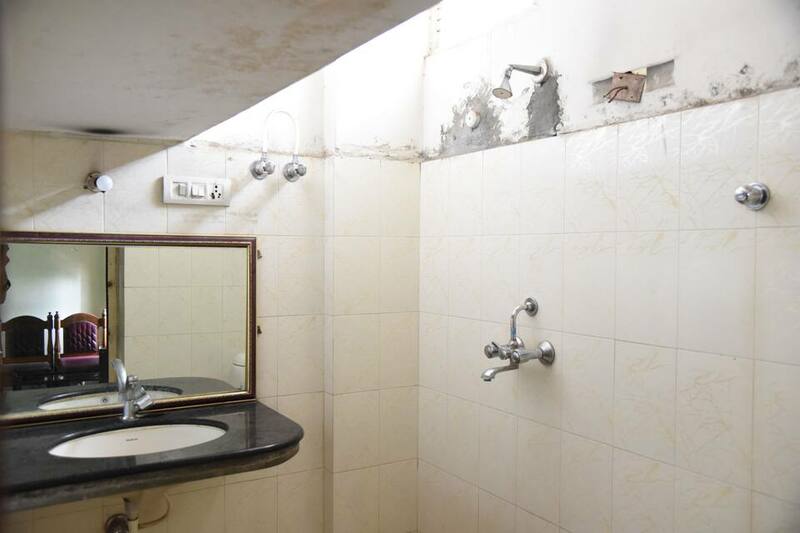 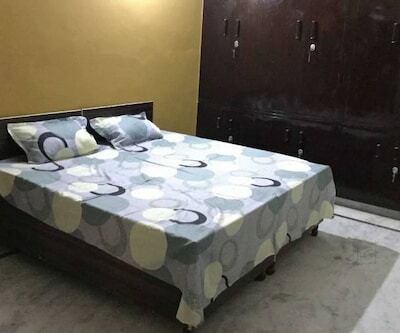 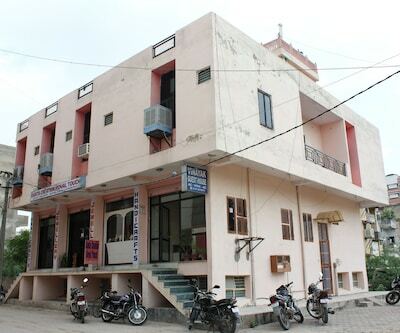 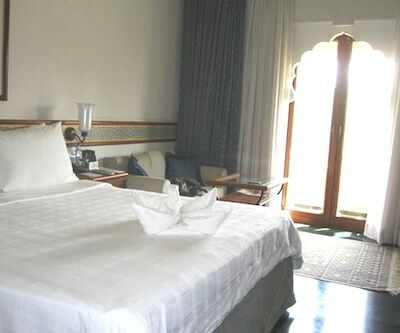 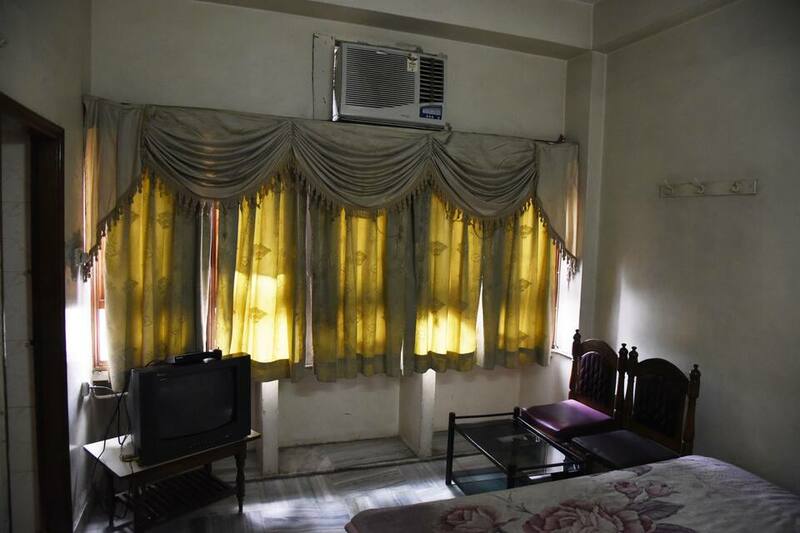 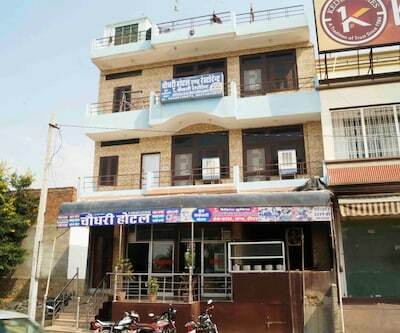 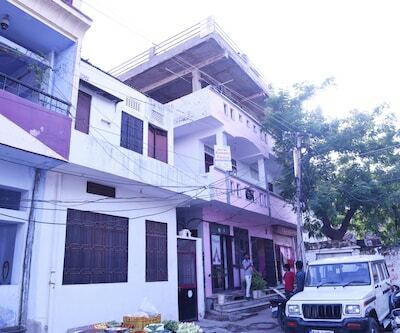 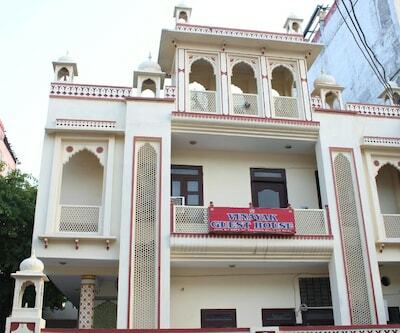 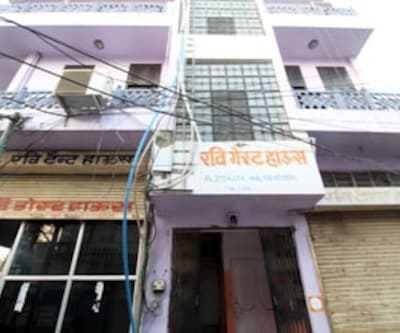 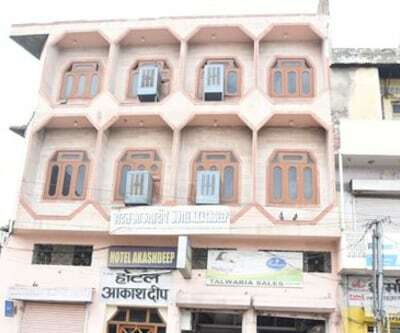 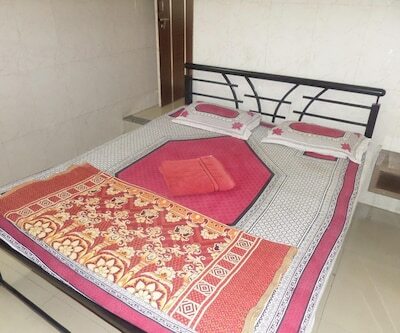 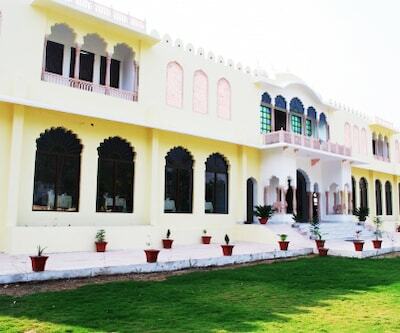 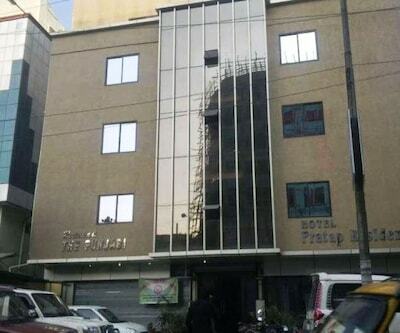 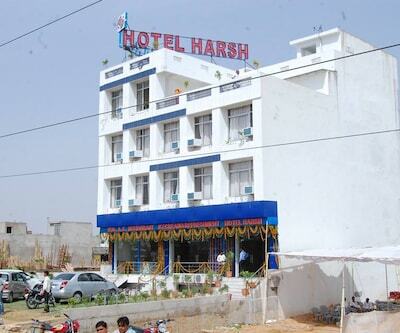 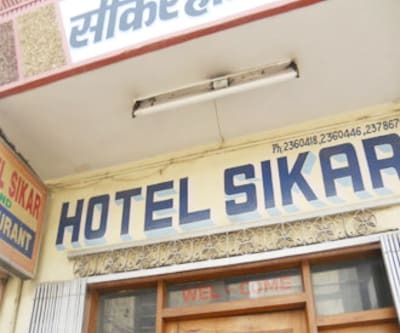 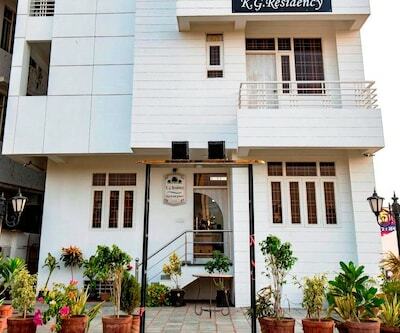 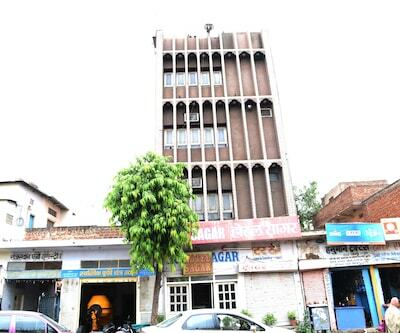 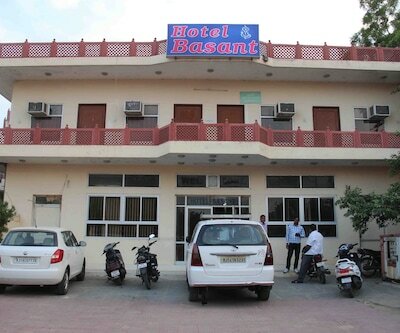 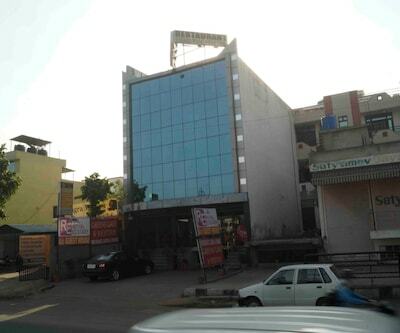 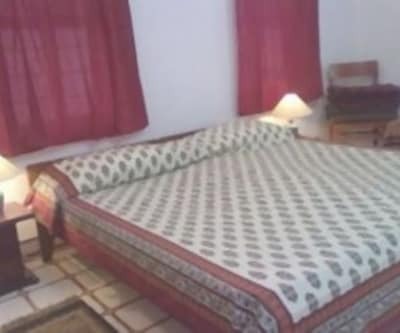 Located in Jaipur, Hotel Sagar is at a distance of 12 km from airport, 0.2 km from bus stand and 1 km from railway station. 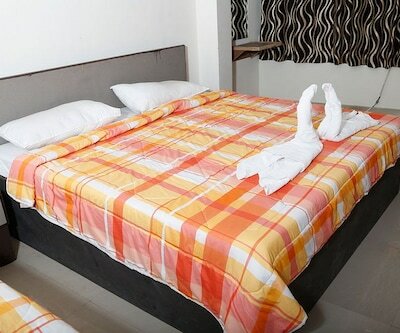 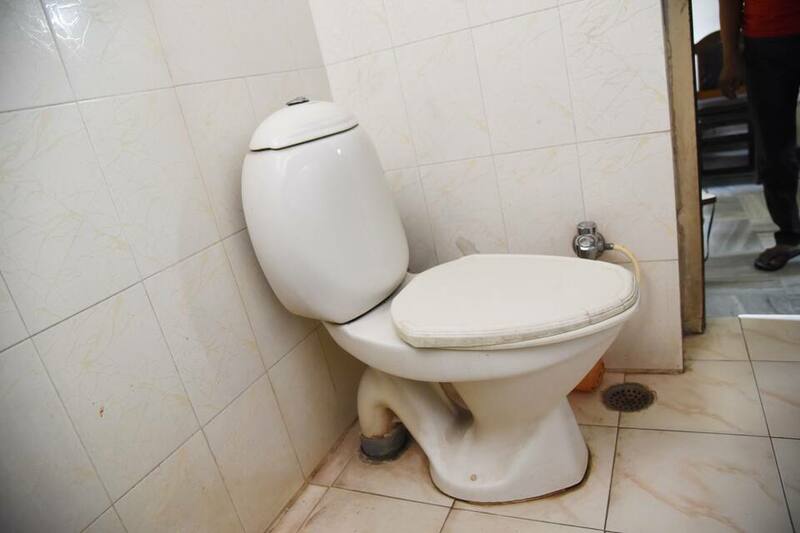 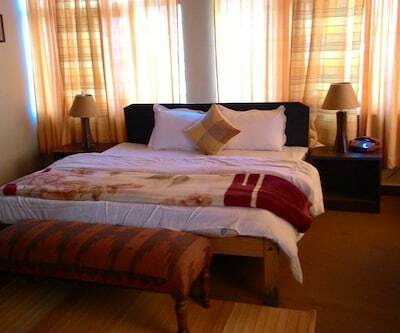 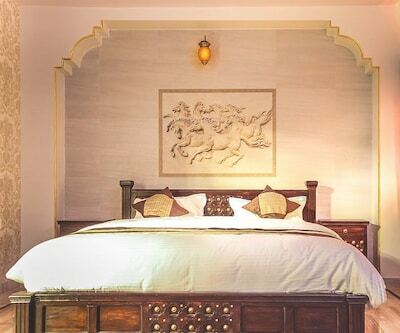 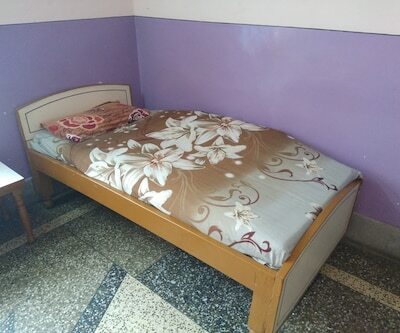 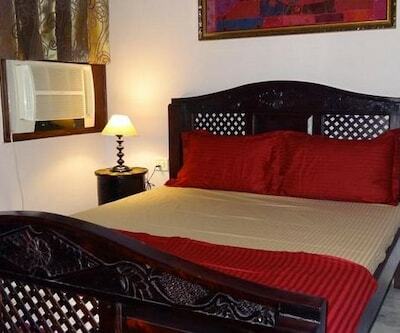 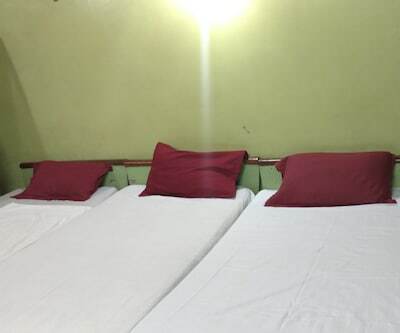 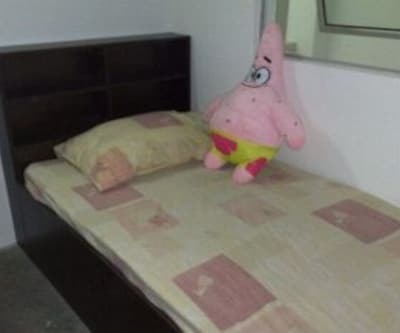 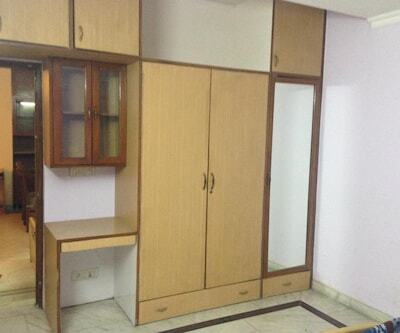 Have a comfortable stay at an affordable price. 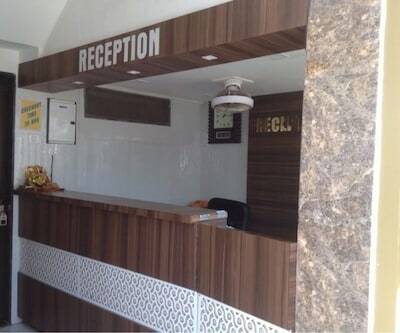 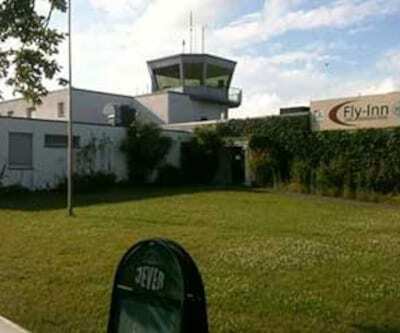 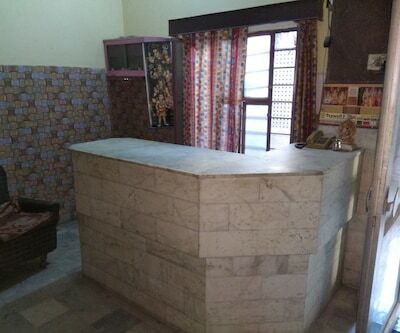 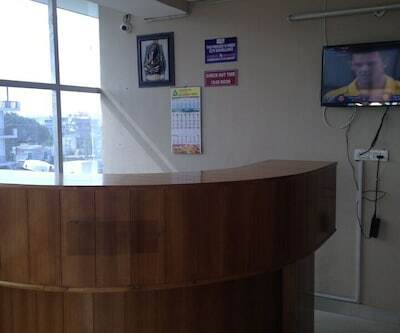 There is a 24-hour front desk for your service. 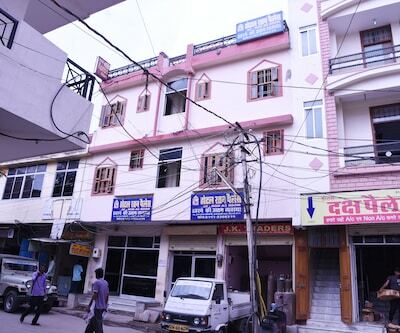 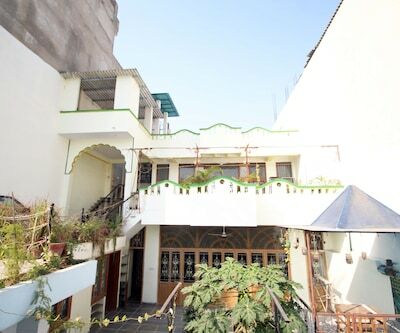 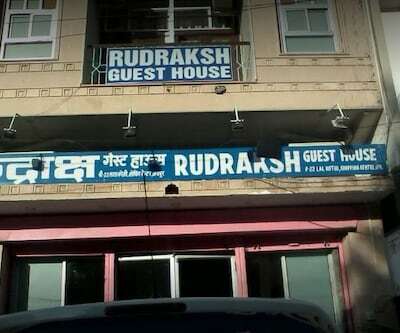 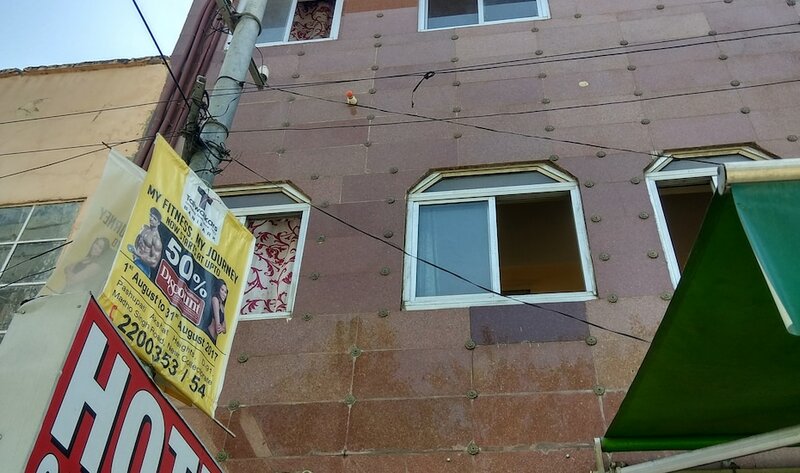 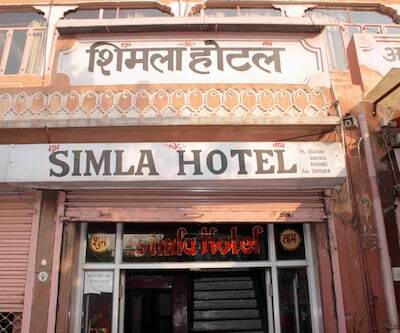 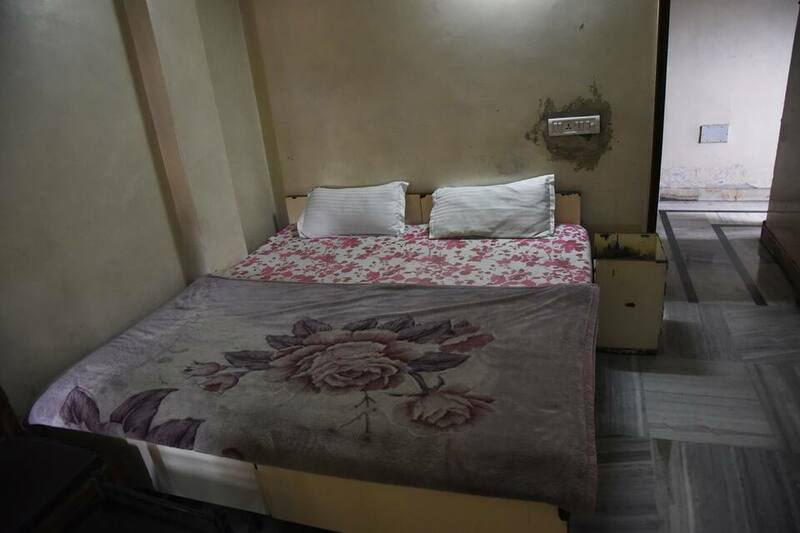 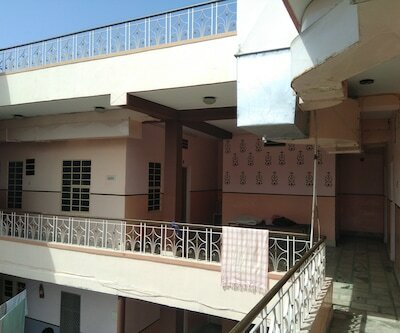 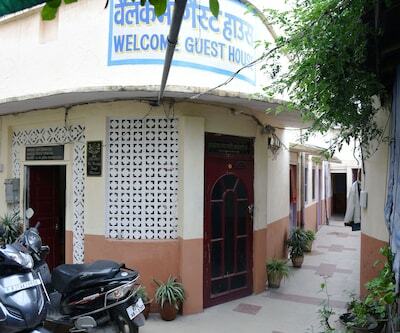 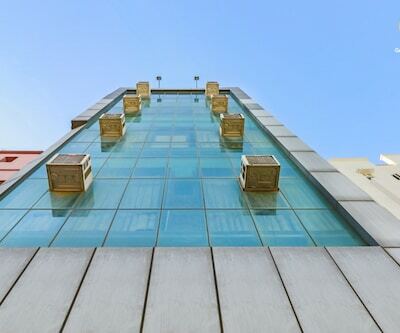 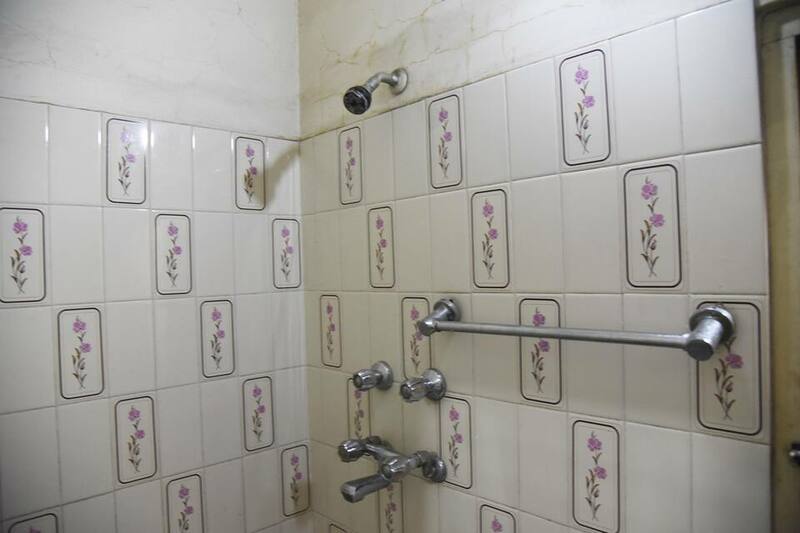 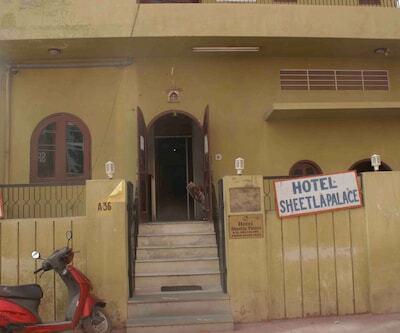 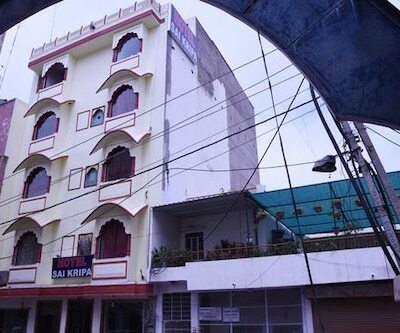 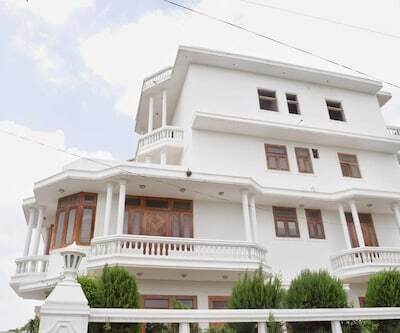 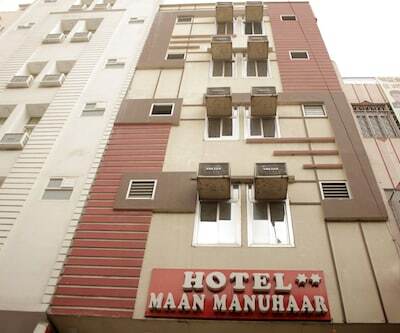 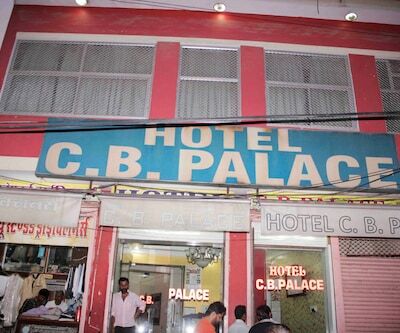 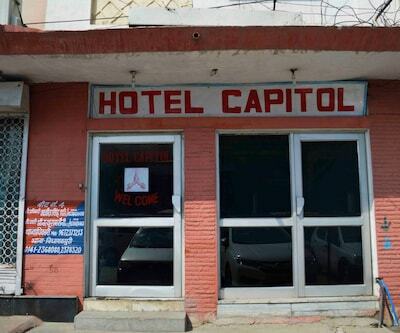 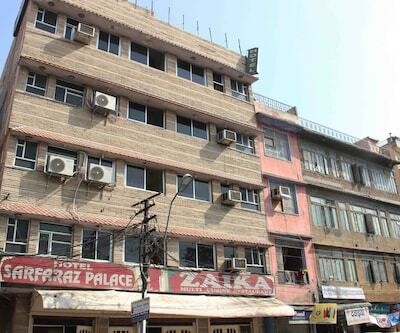 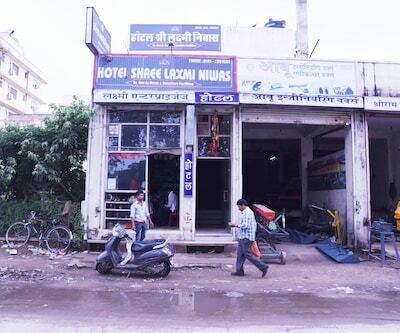 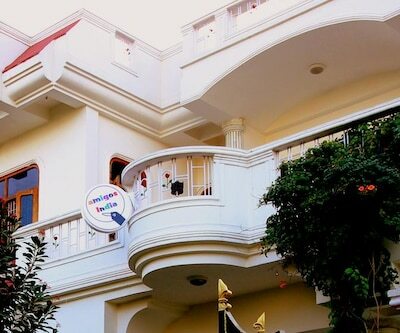 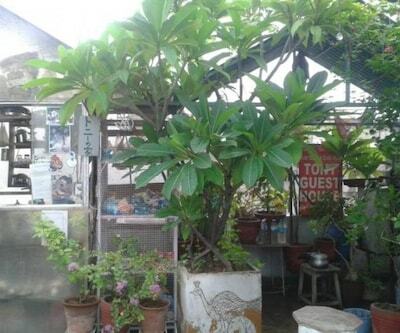 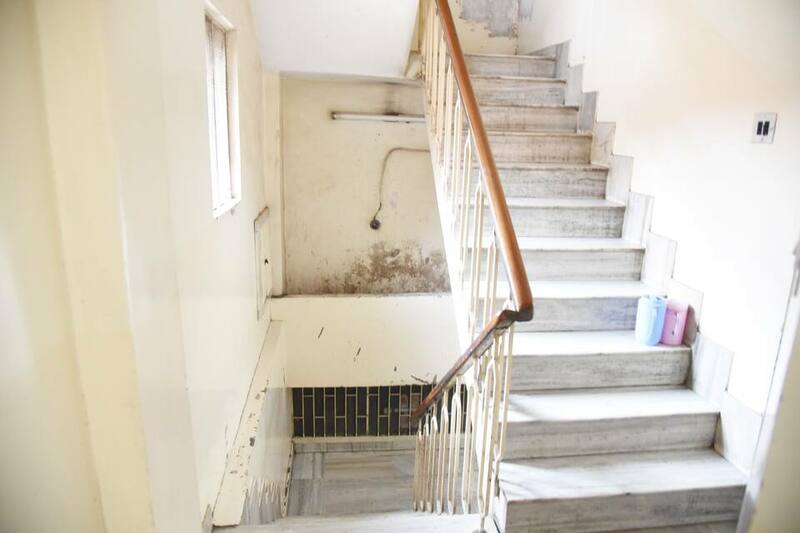 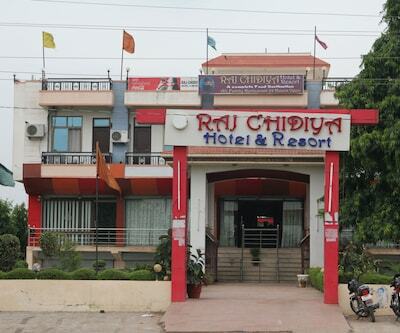 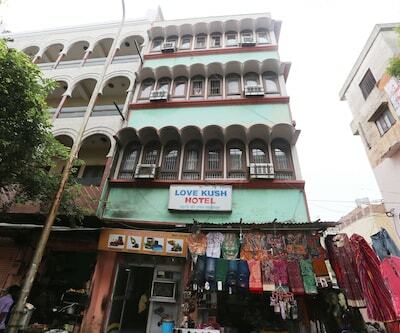 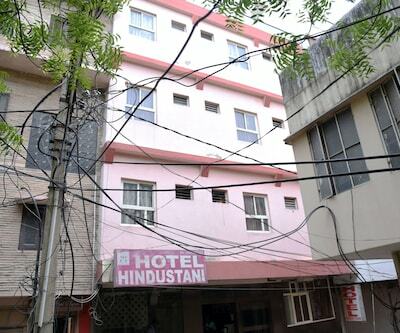 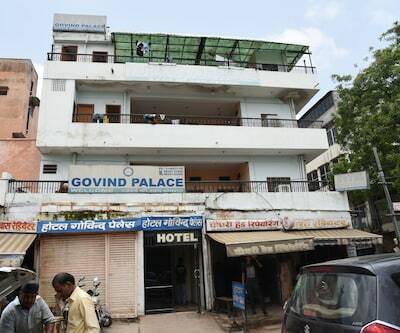 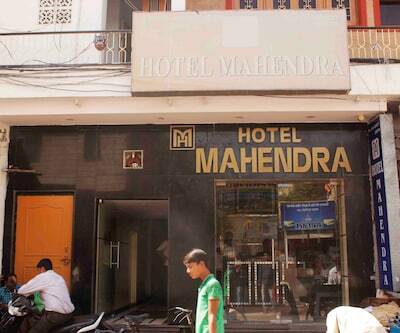 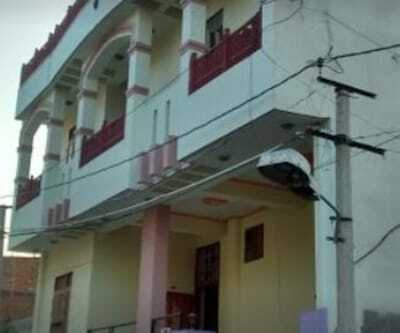 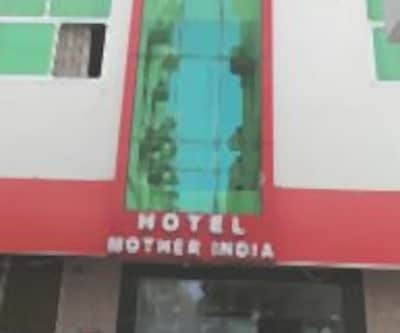 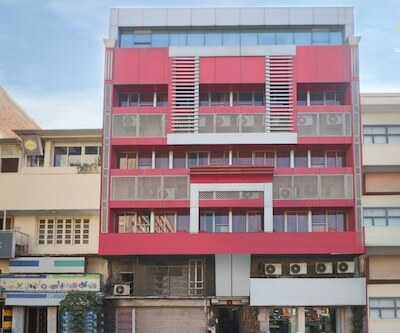 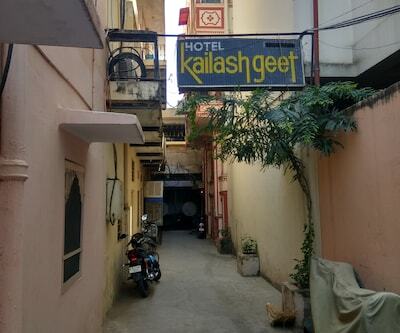 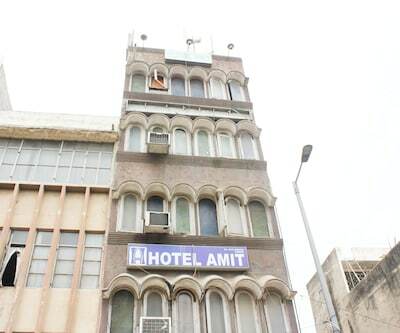 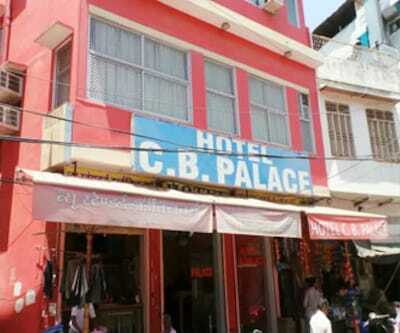 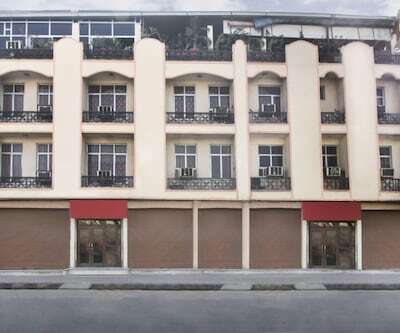 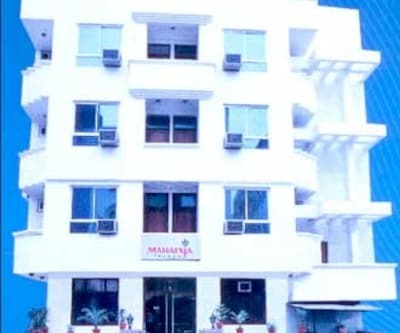 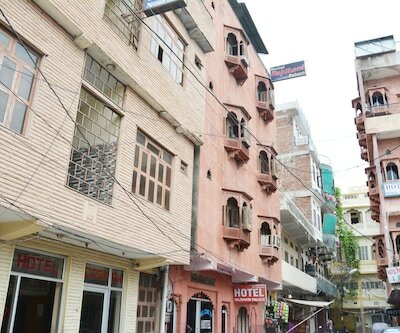 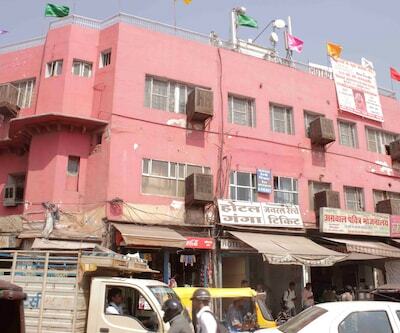 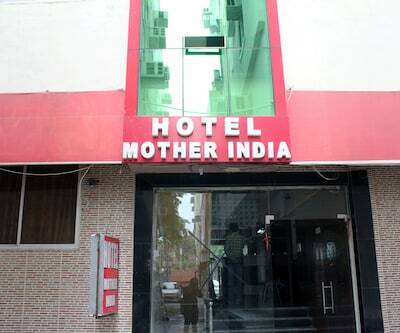 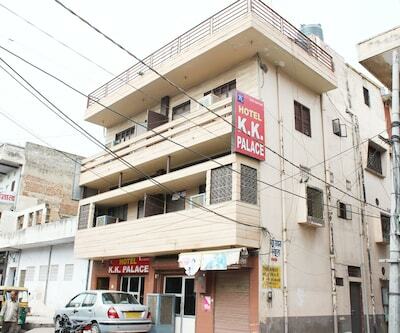 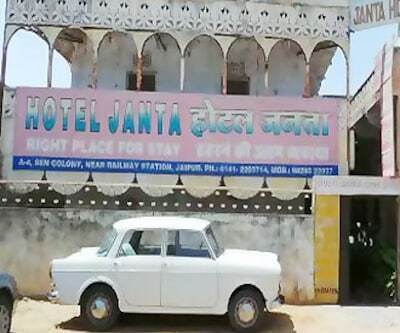 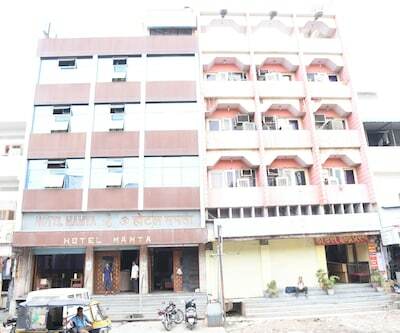 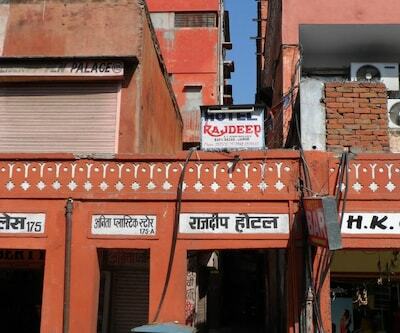 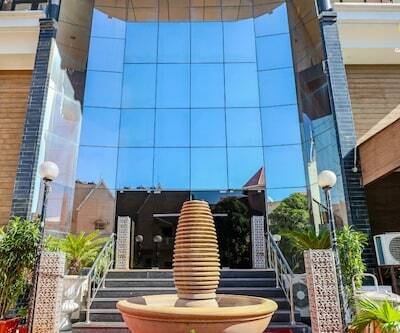 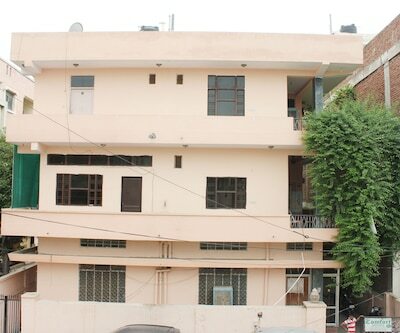 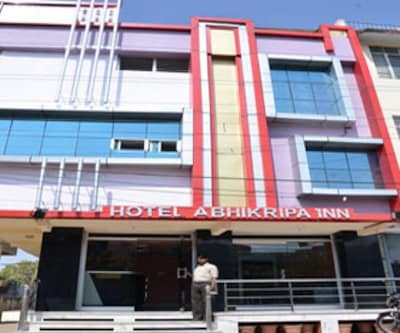 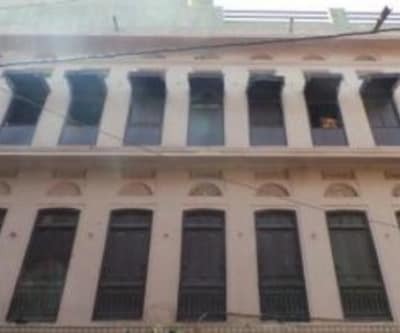 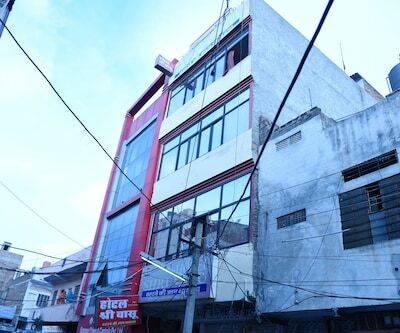 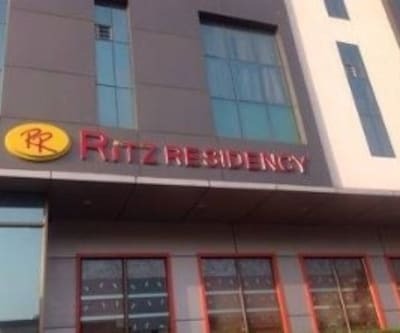 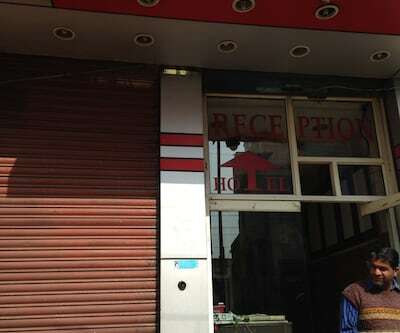 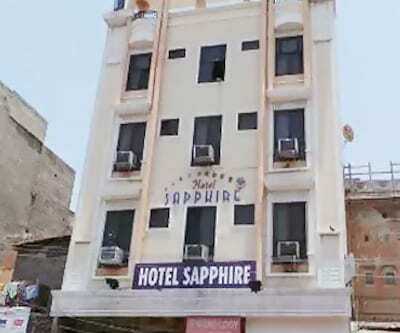 The hotel has 3 floors and 18 rooms with good services. 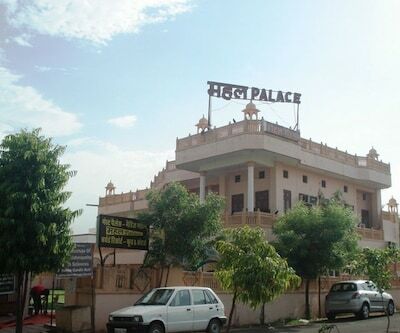 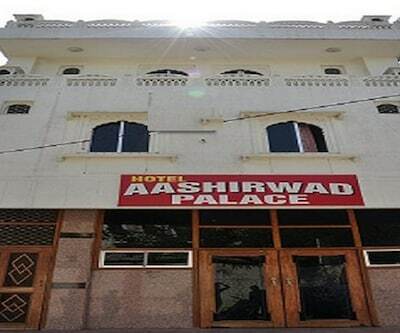 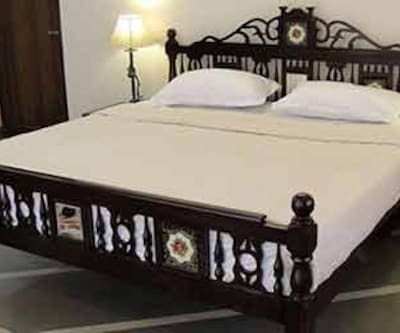 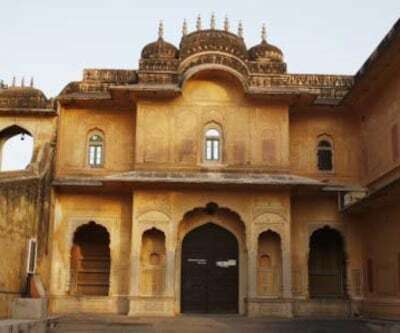 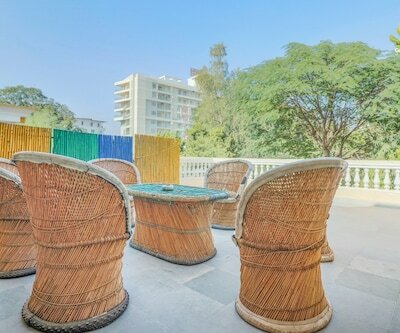 Nearby attractions are Birla Temple, City Palace, Hawa Mahal and Amer Fort.